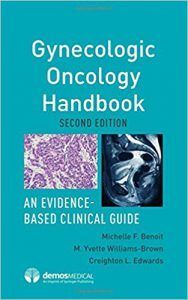 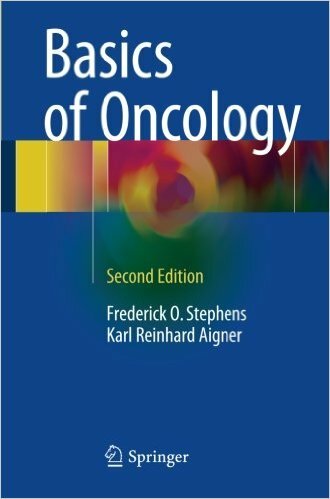 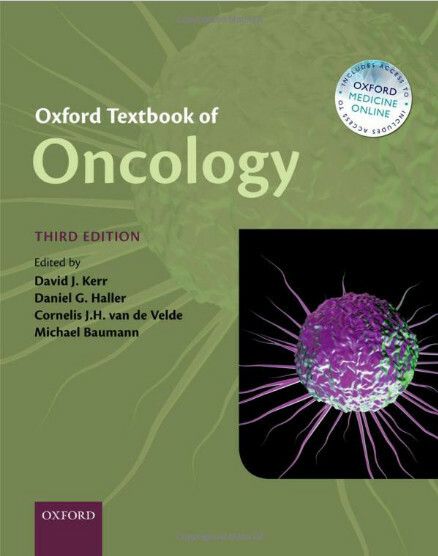 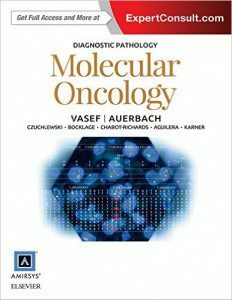 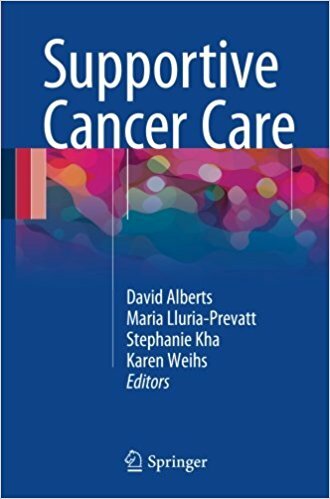 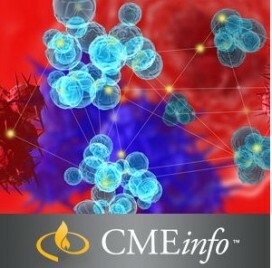 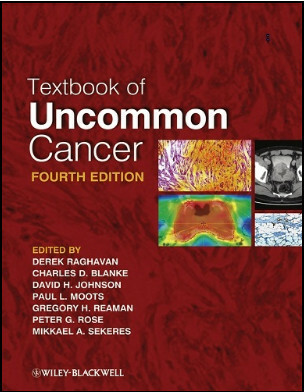 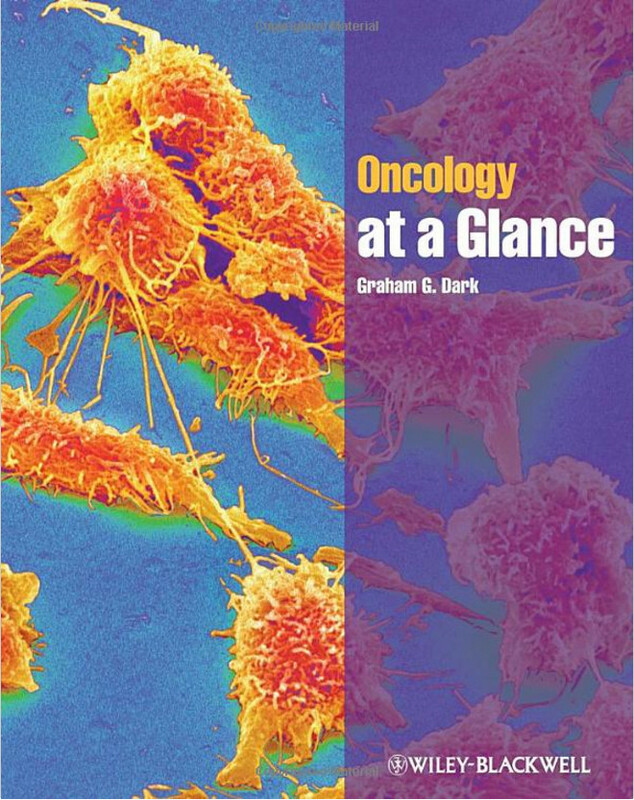 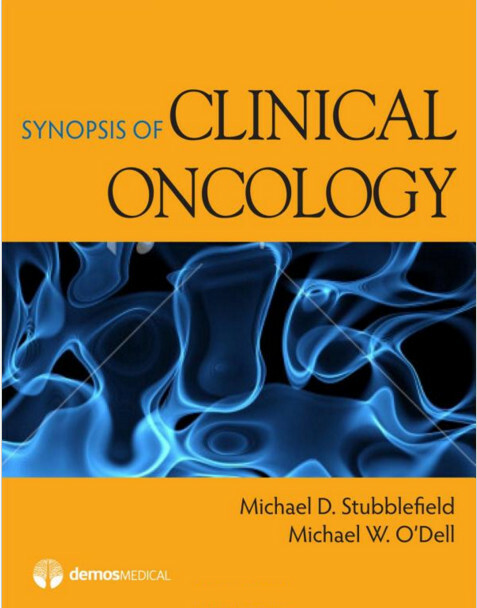 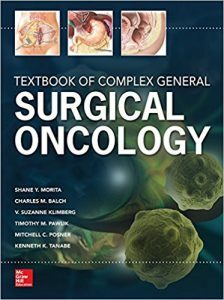 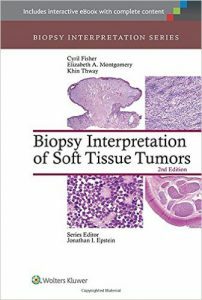 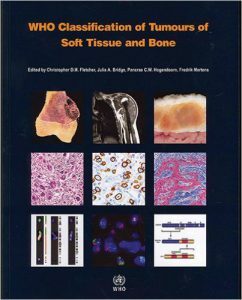 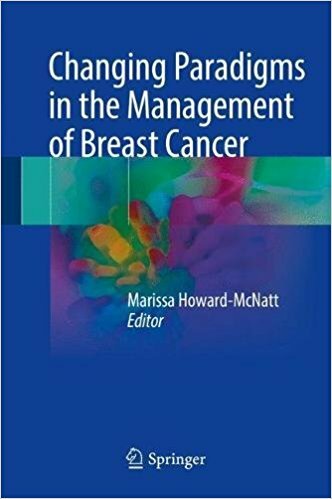 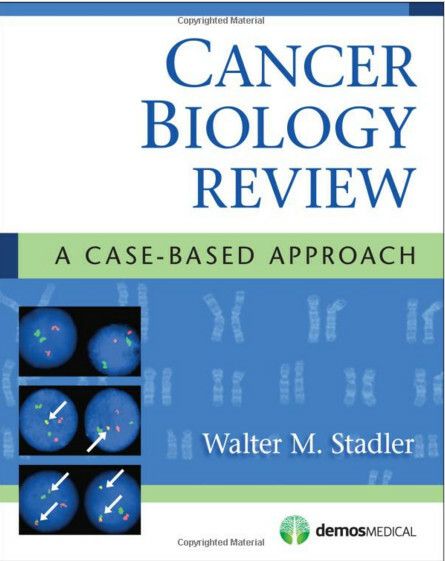 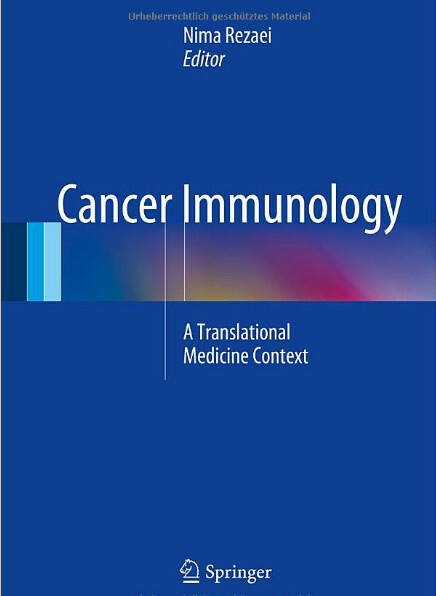 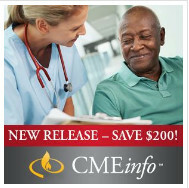 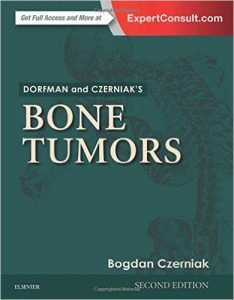 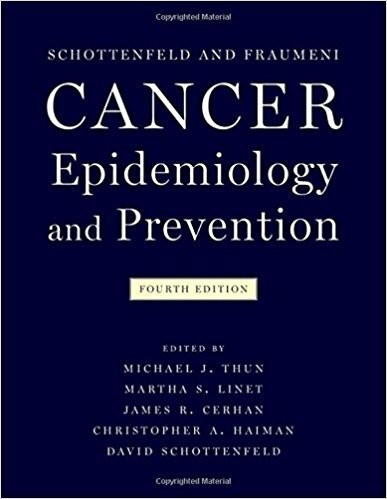 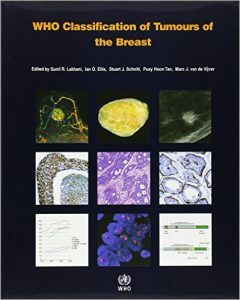 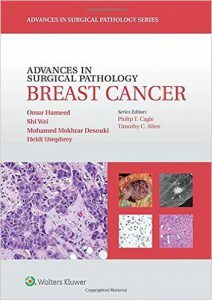 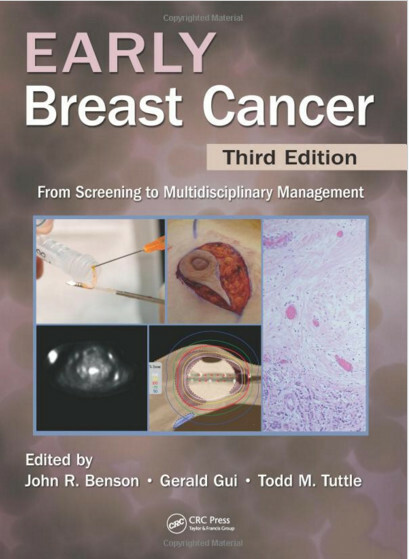 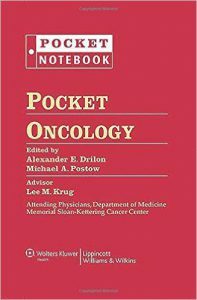 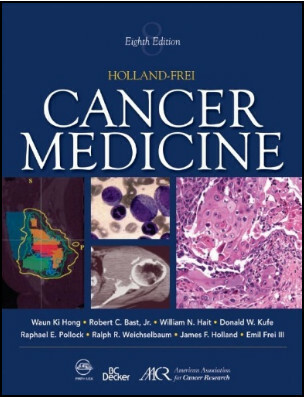 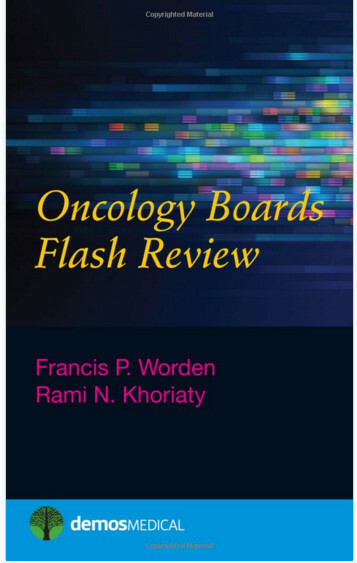 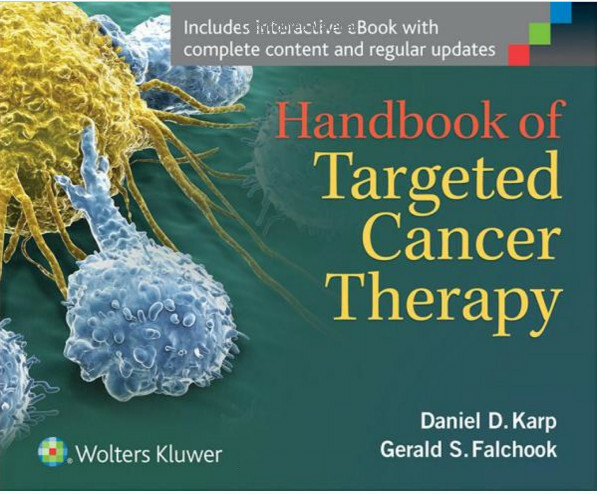 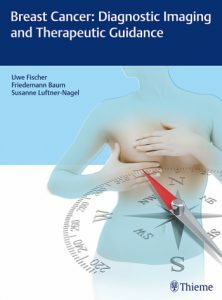 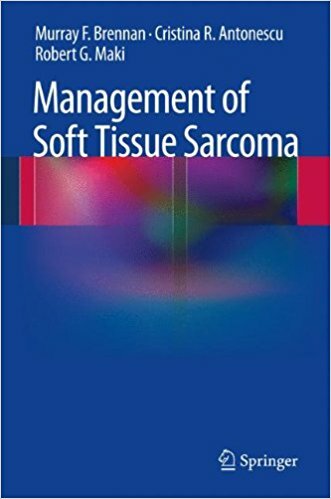 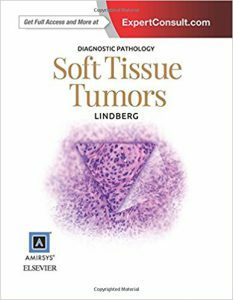 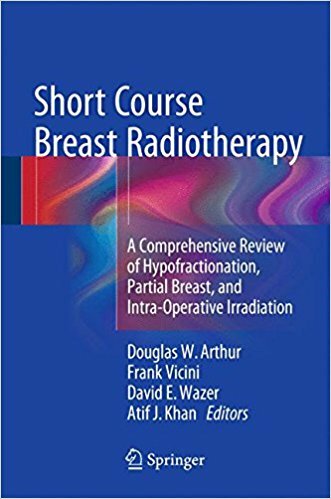 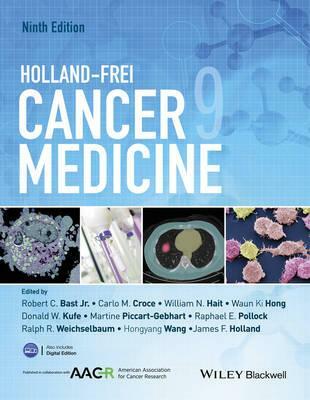 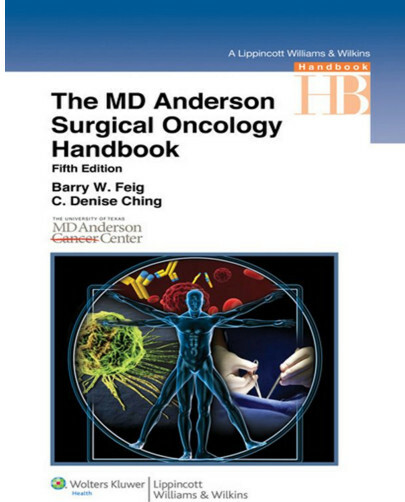 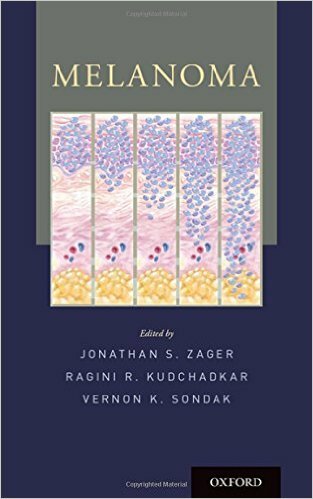 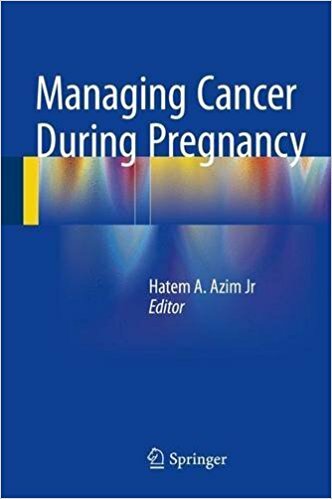 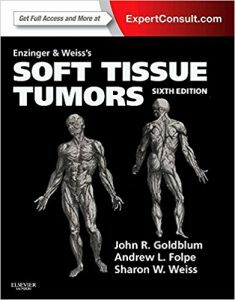 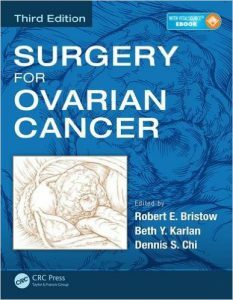 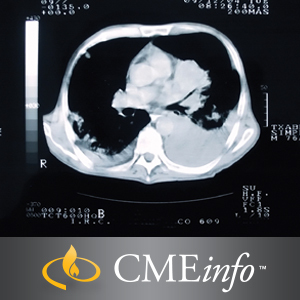 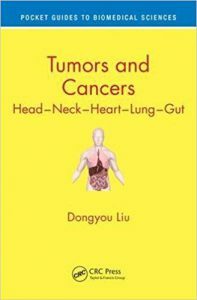 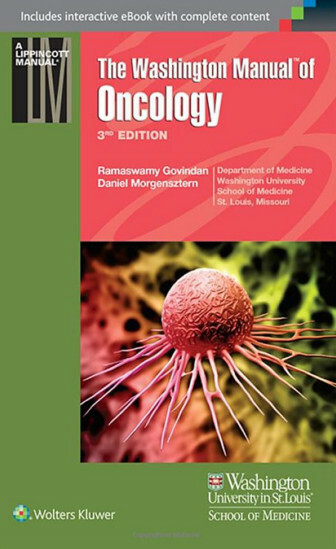 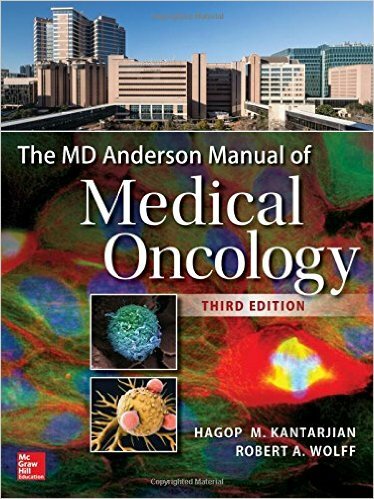 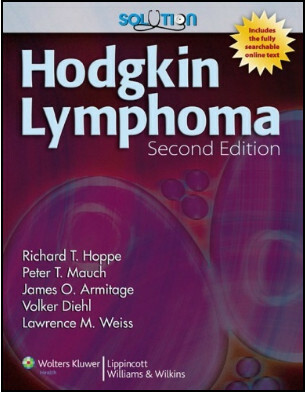 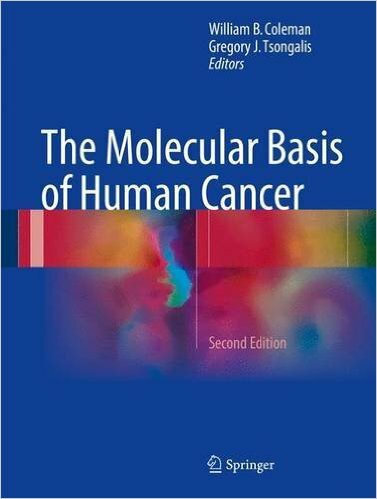 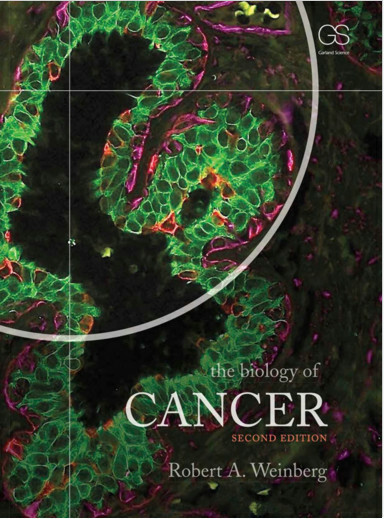 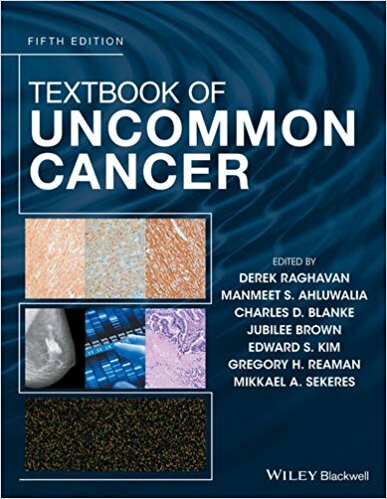 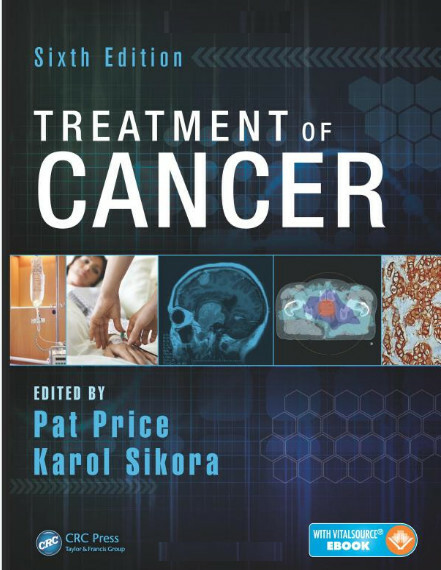 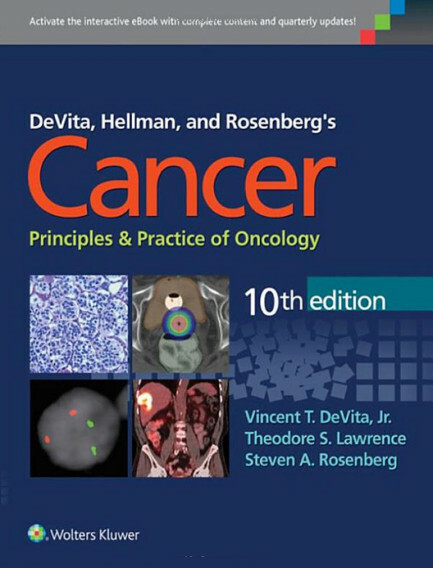 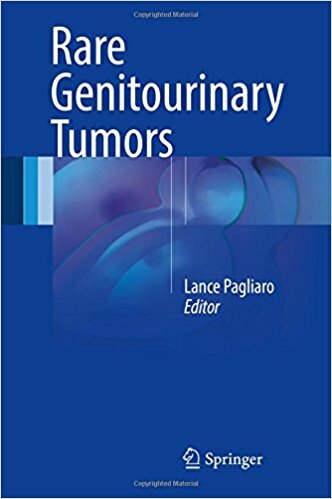 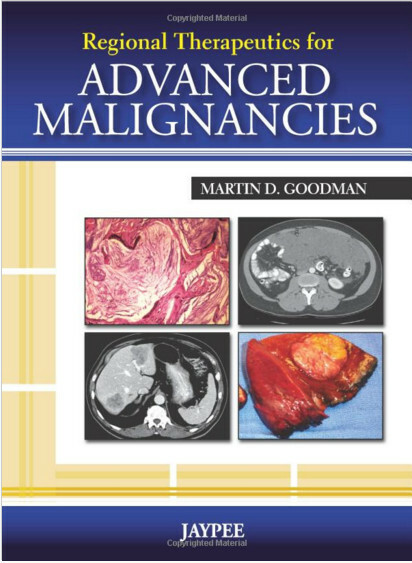 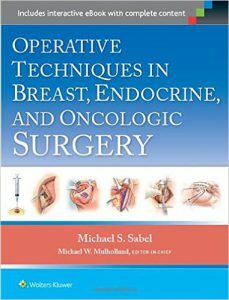 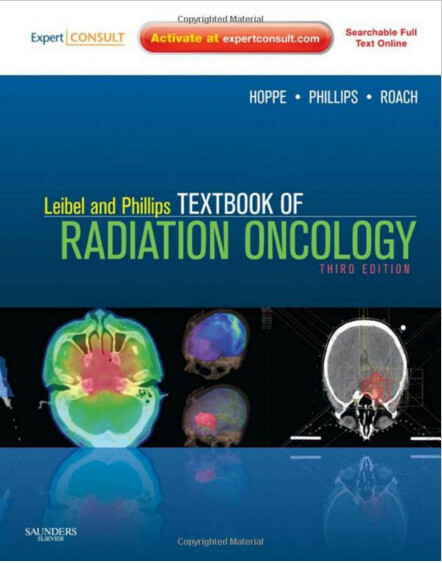 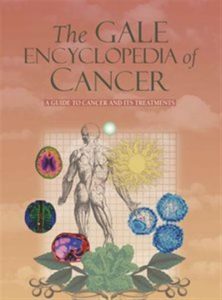 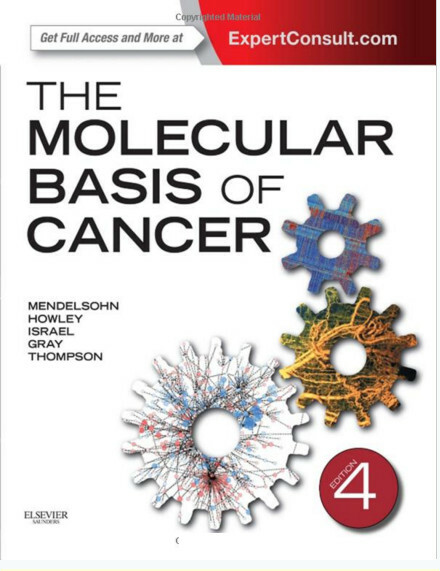 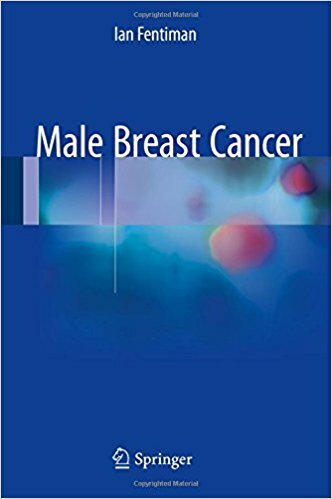 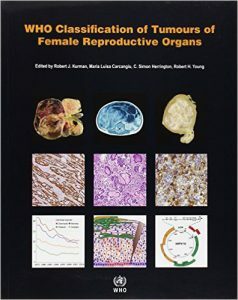 This textbook provides a comprehensive overview of the state of the art knowledge of breast cancer management for the modern breast surgeon. 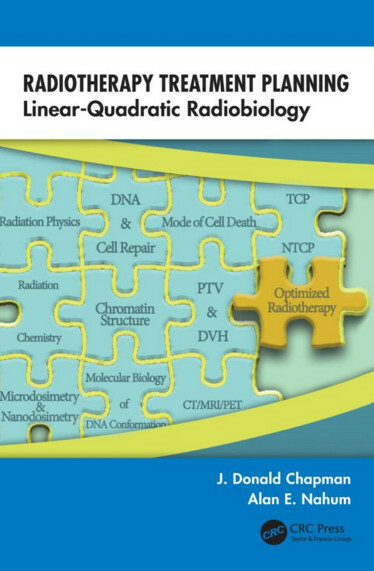 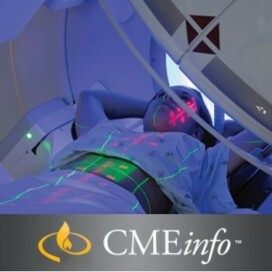 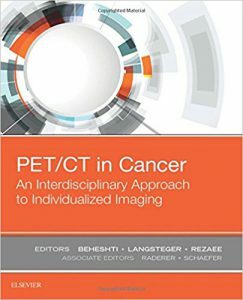 It covers all aspects of multidisciplinary care including primary breast and axillary surgery, reconstruction and oncoplastic techniques, external beam radiotherapy and newer techniques such as tomotherapy, intraoperative radiotherapy and brachytherapy. 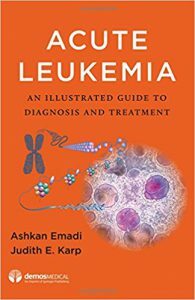 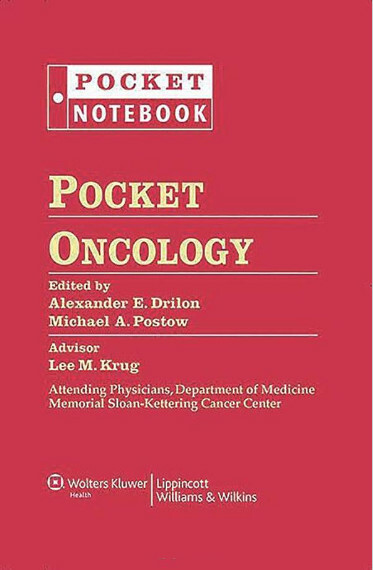 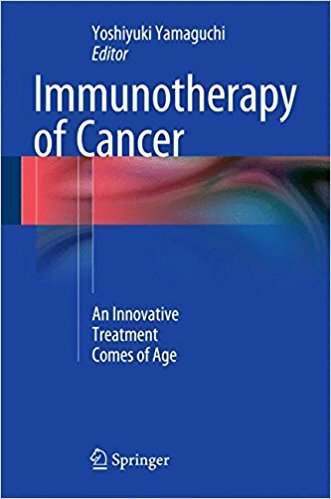 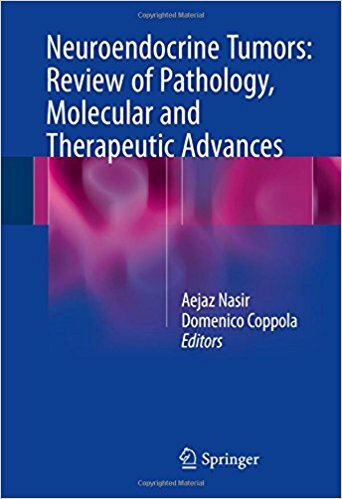 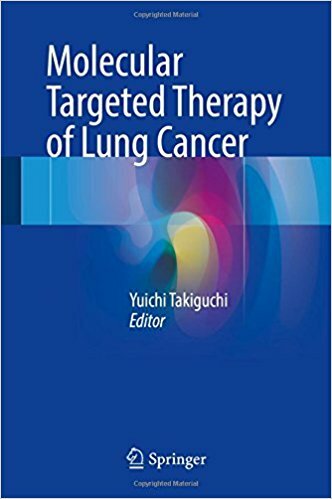 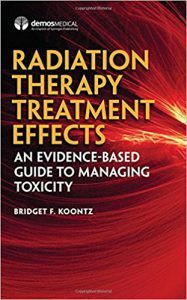 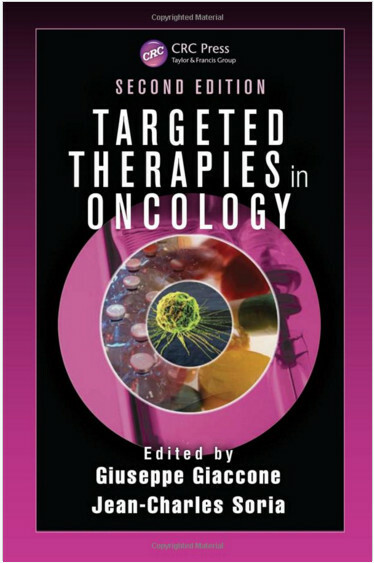 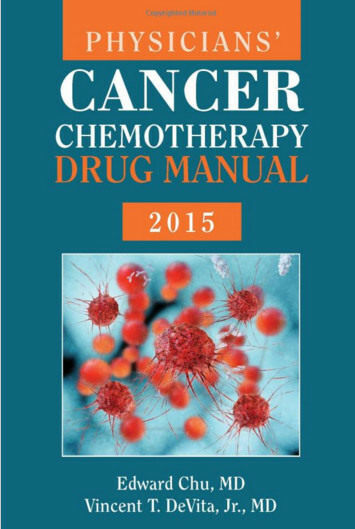 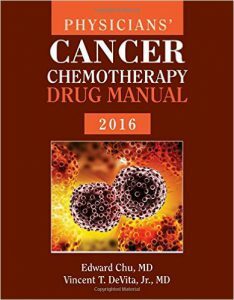 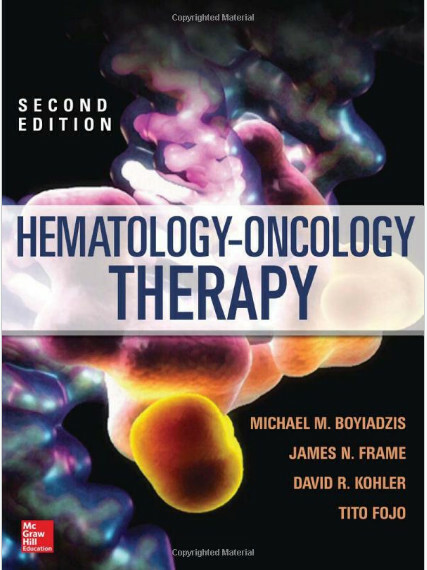 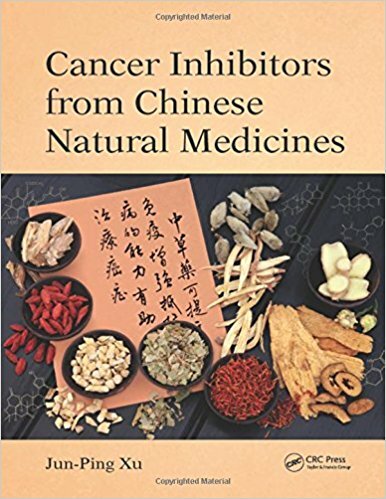 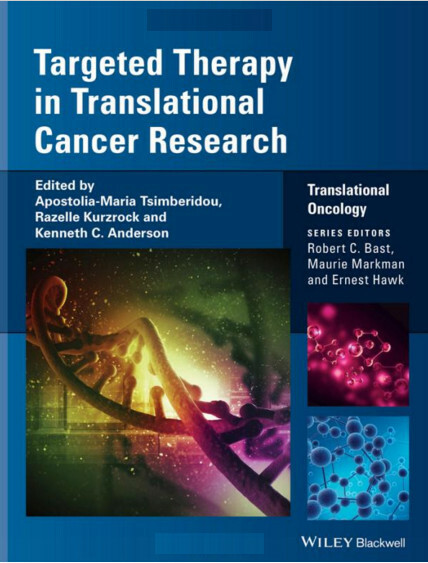 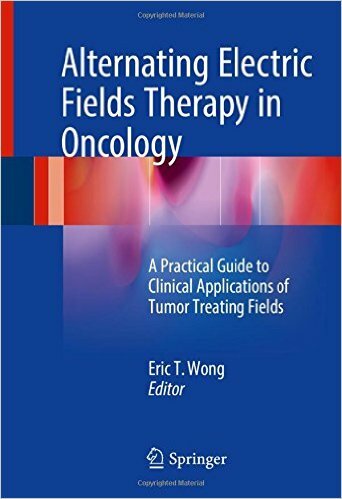 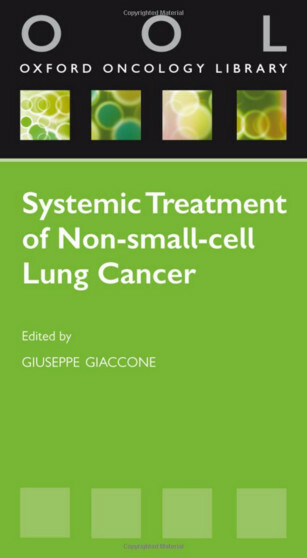 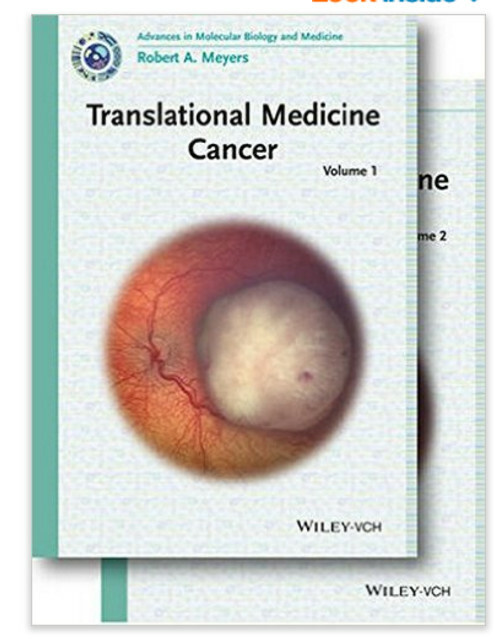 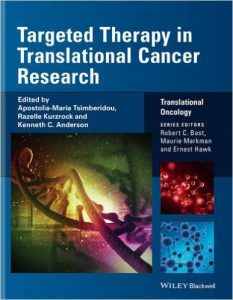 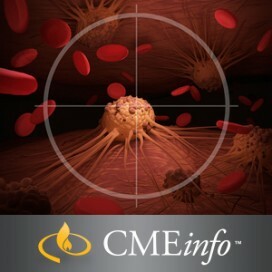 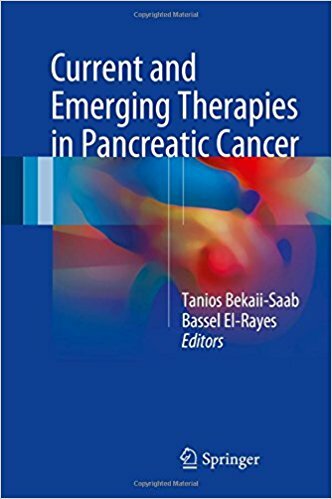 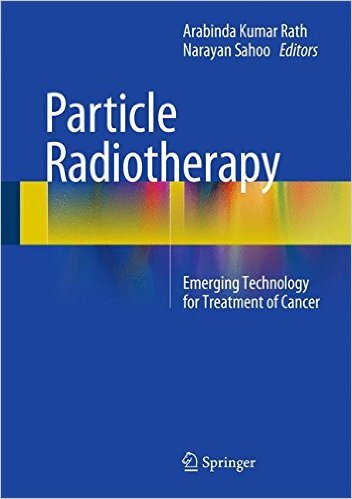 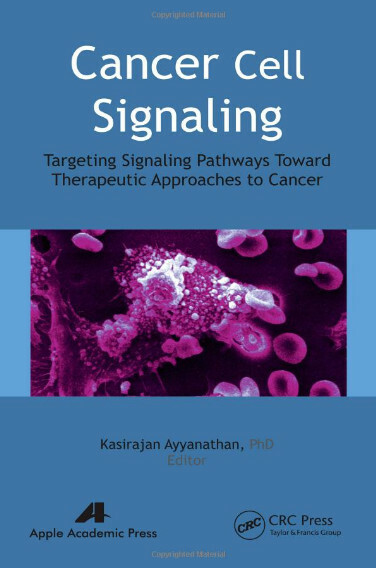 In addition, systemic therapies including chemotherapy, the latest biological targeted therapies and endocrine therapies are covered. 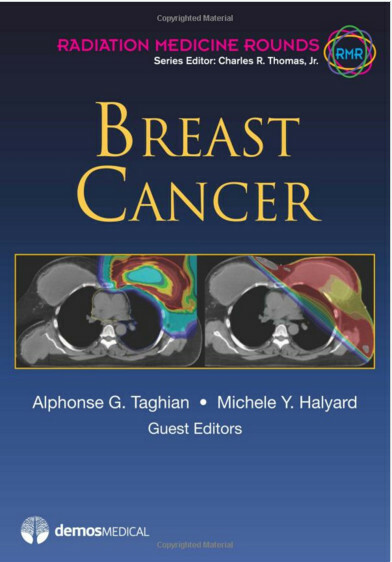 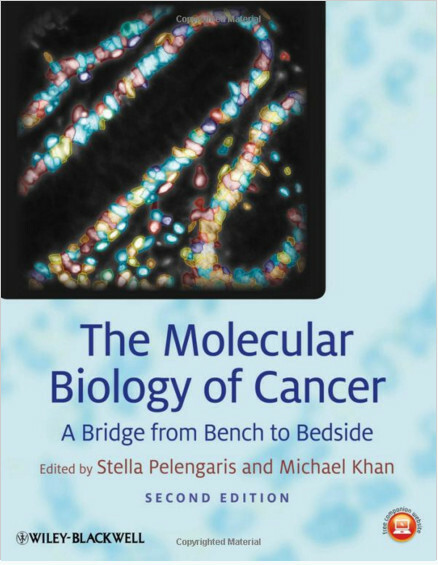 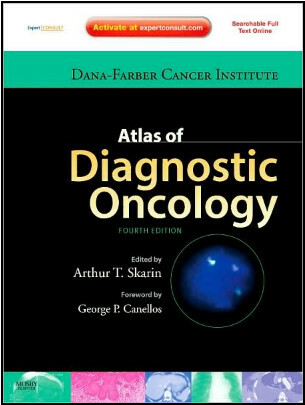 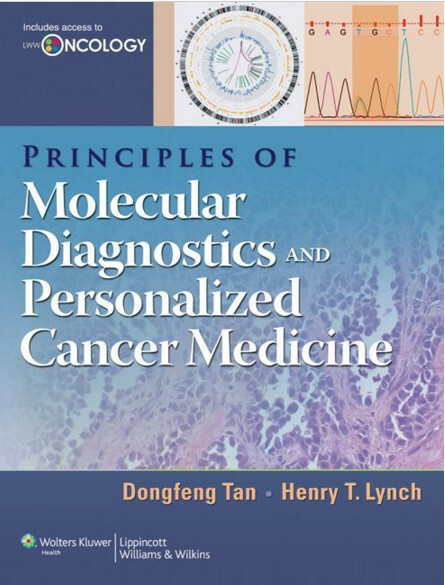 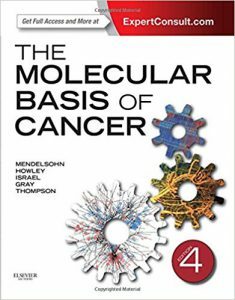 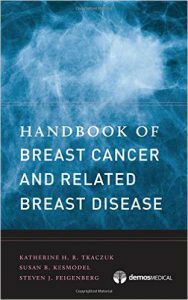 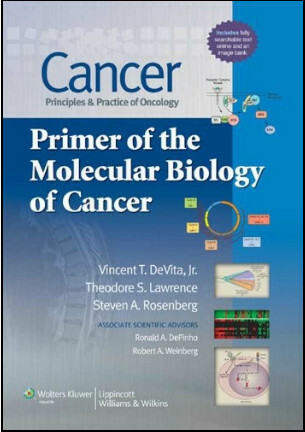 Readers can find out about other important aspects of breast cancer such as genetics, screening, imaging and long-term health among others. 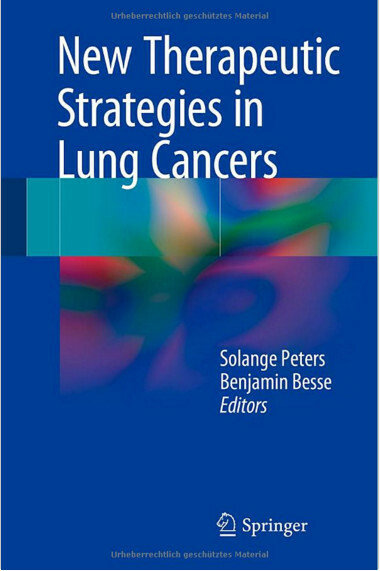 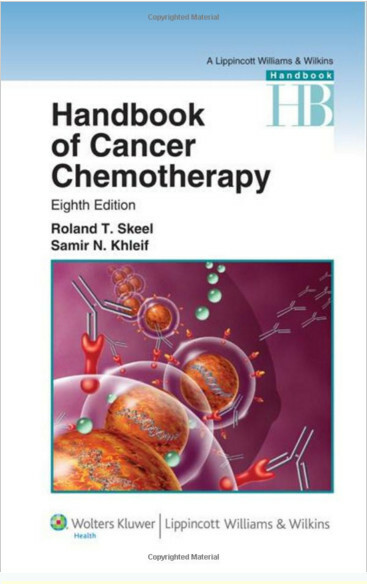 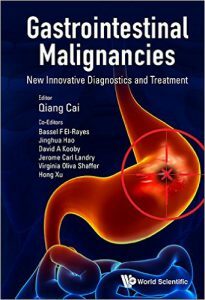 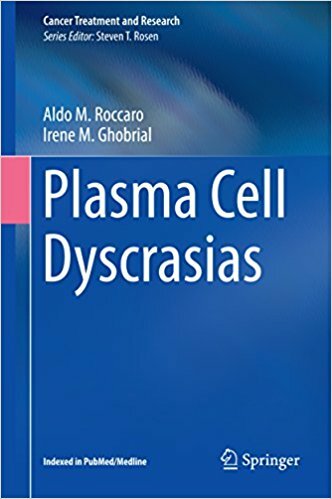 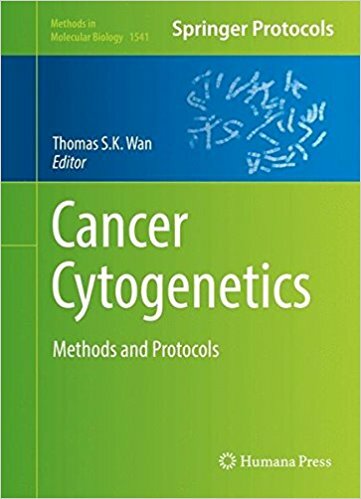 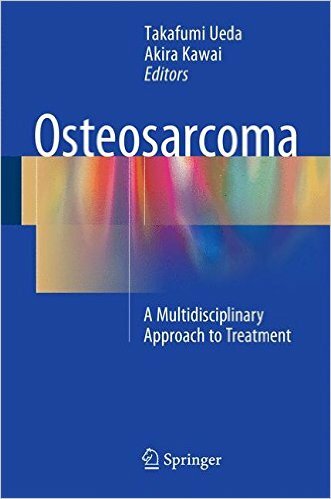 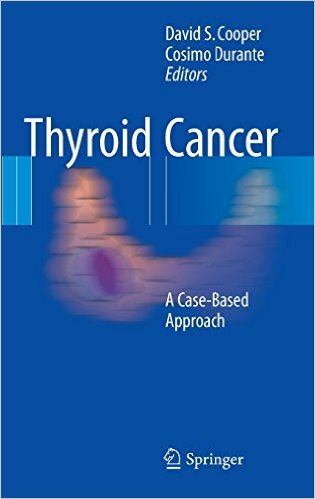 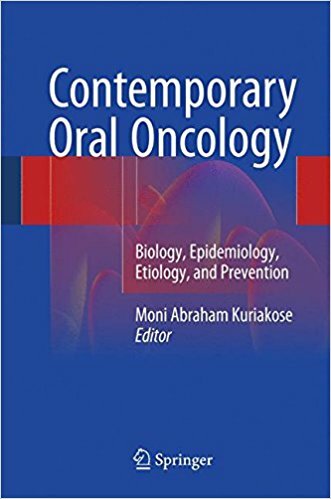 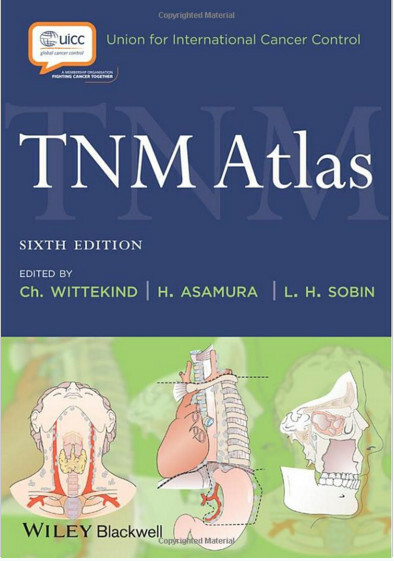 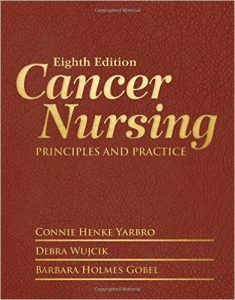 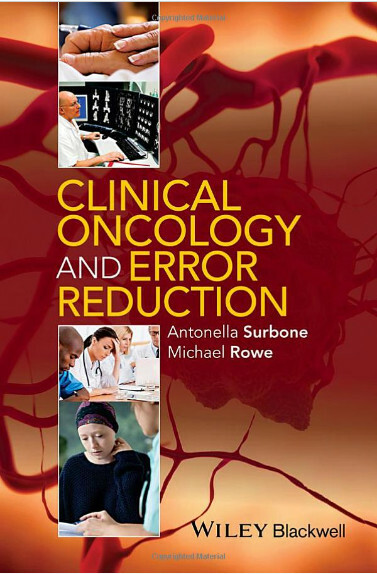 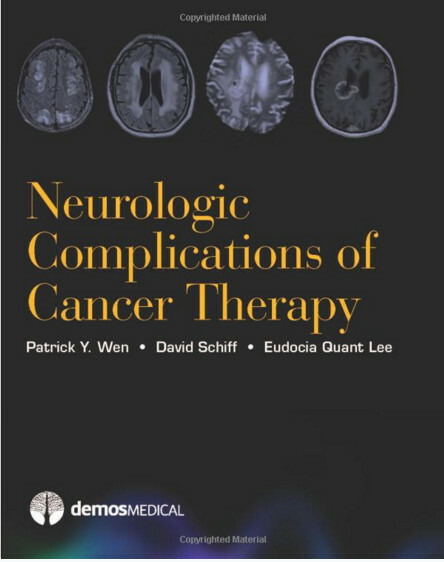 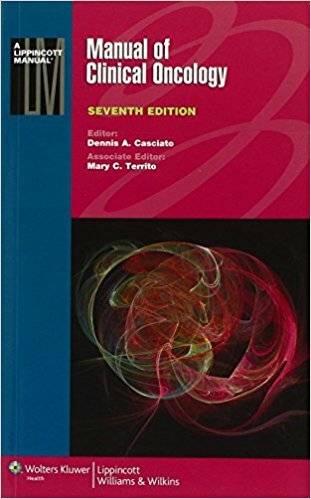 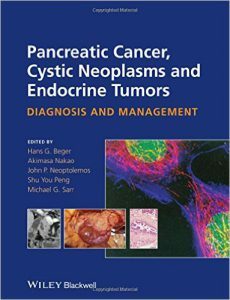 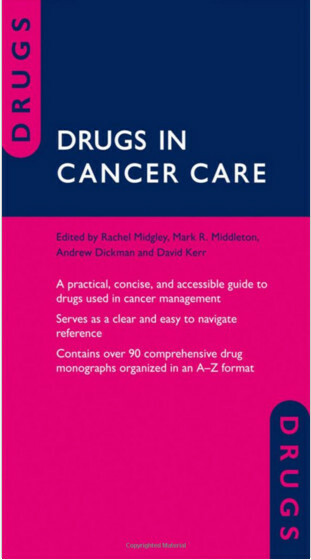 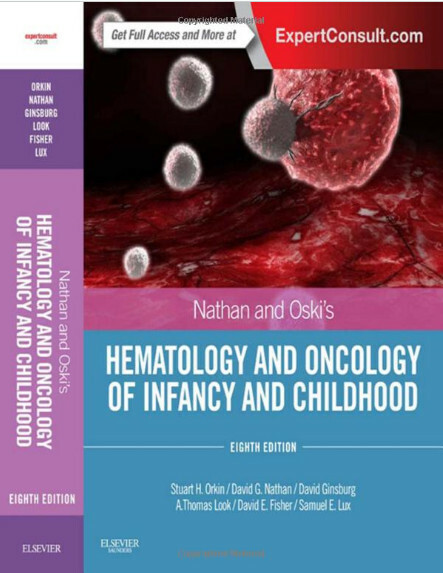 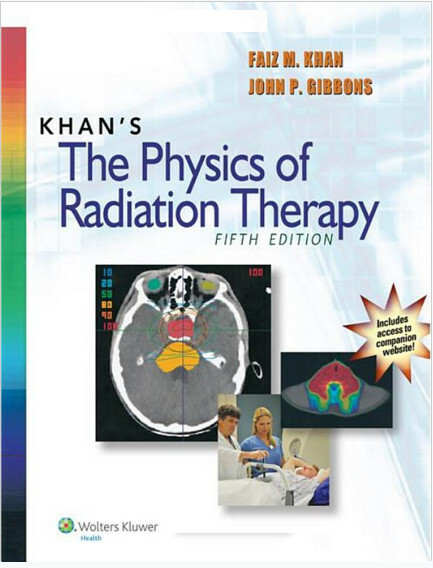 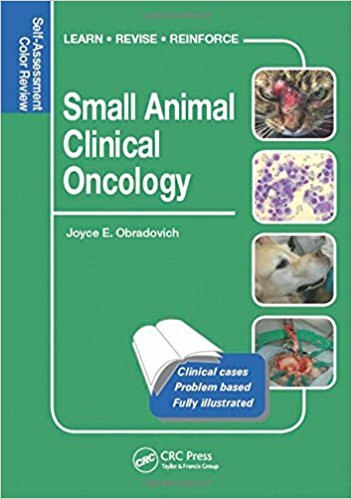 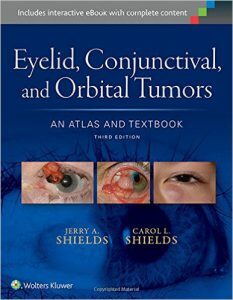 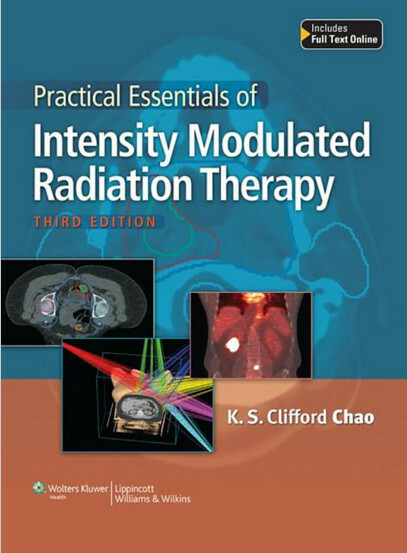 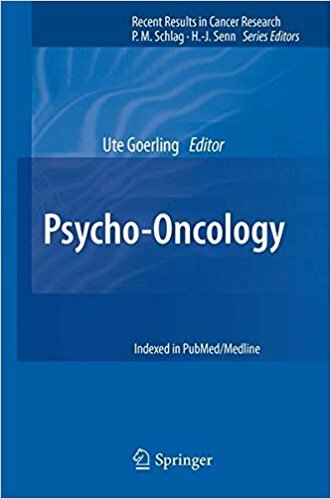 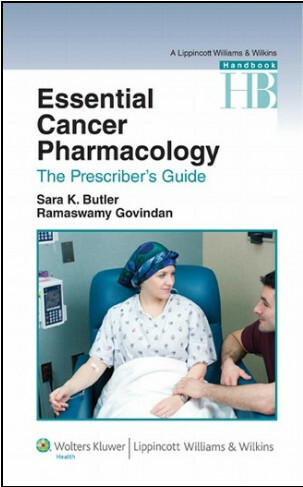 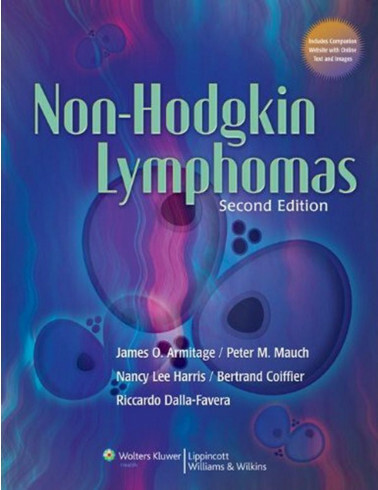 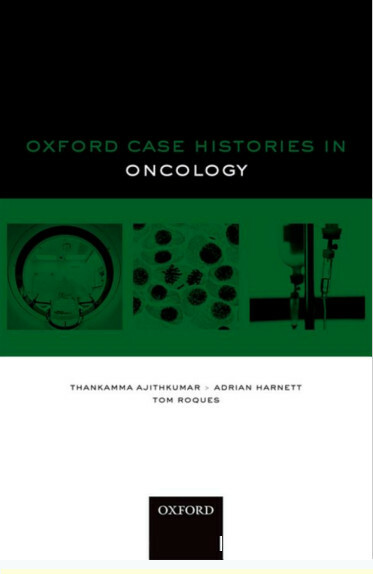 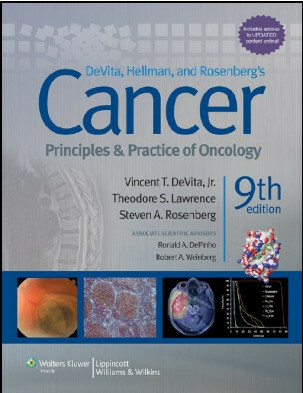 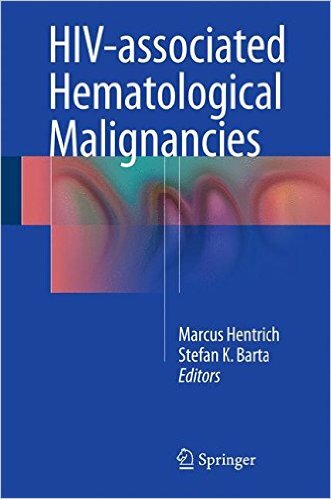 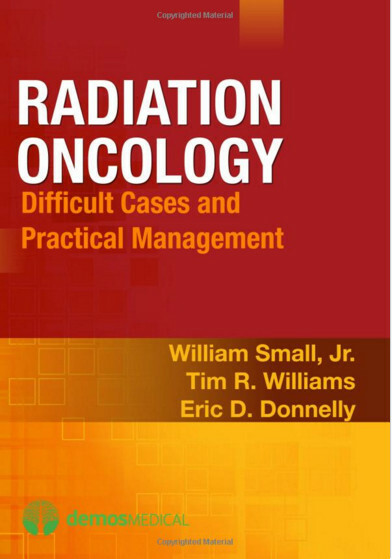 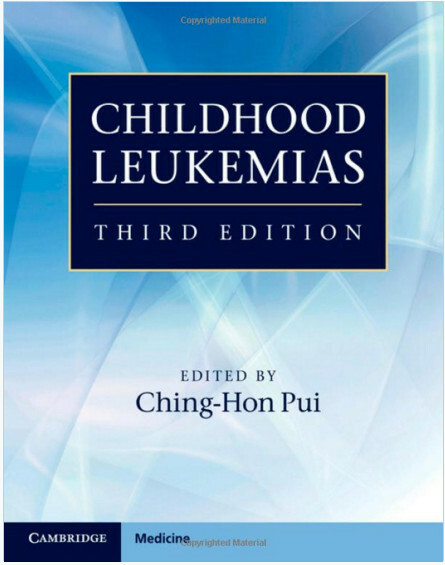 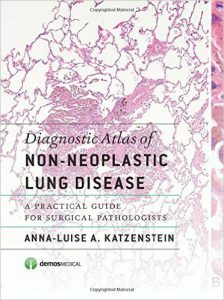 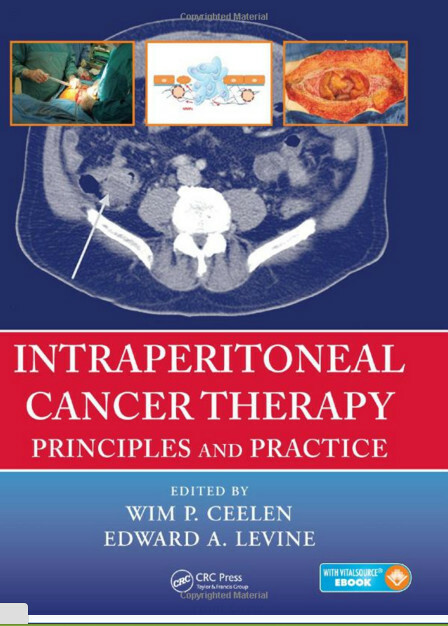 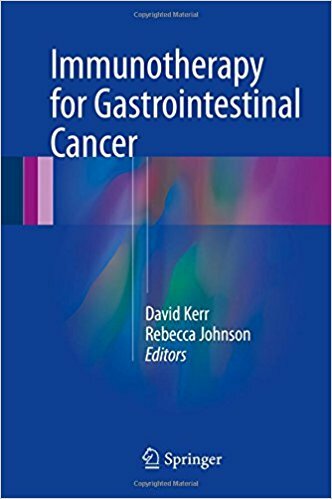 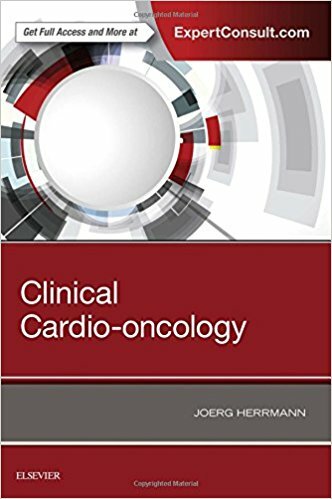 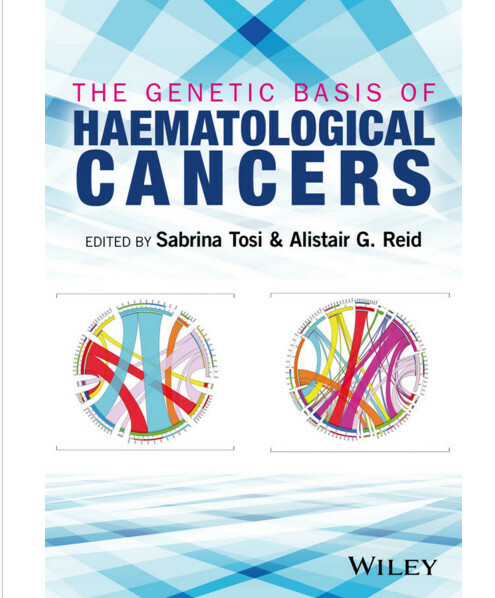 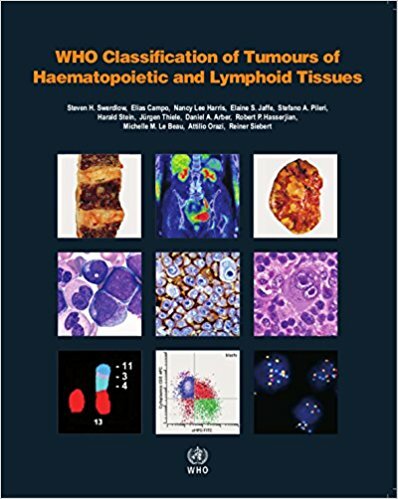 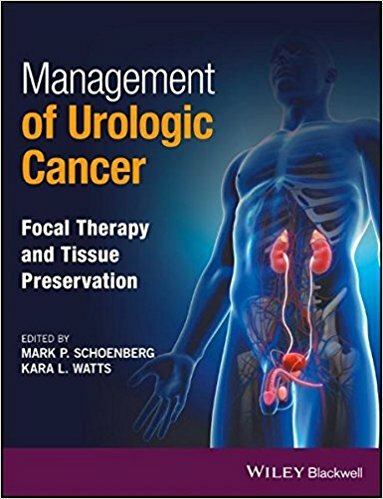 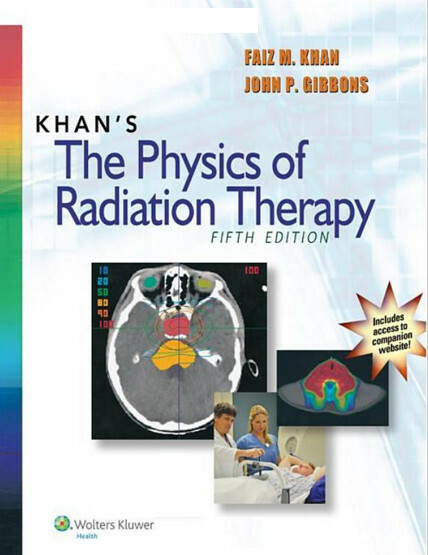 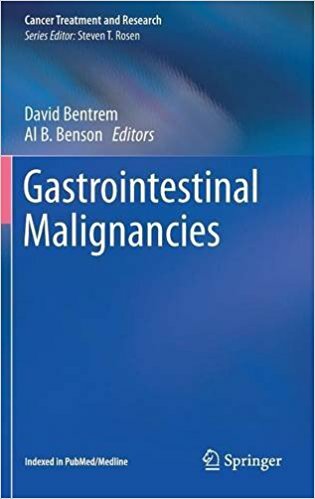 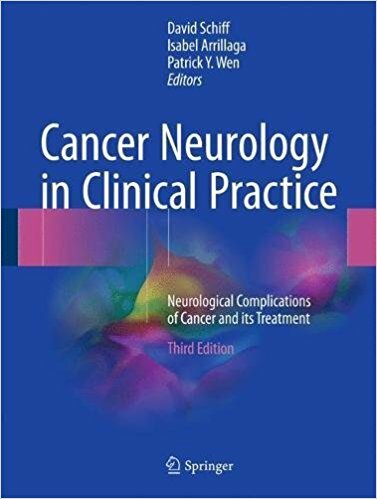 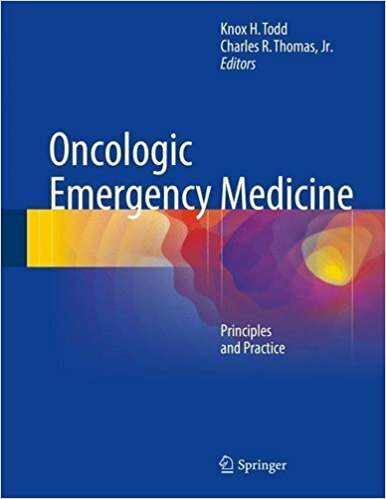 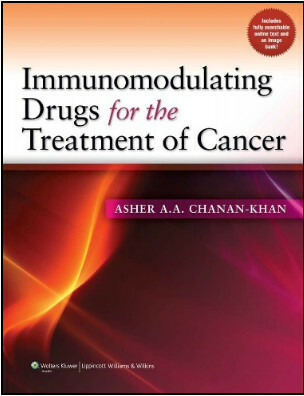 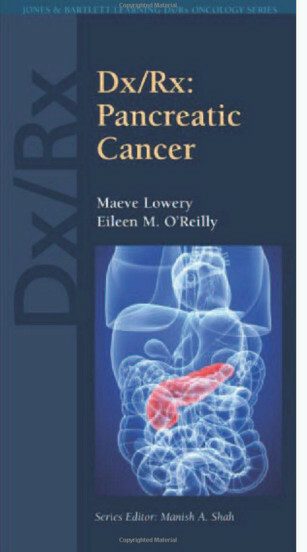 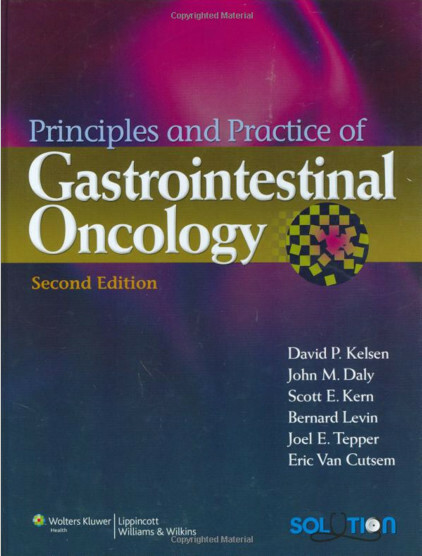 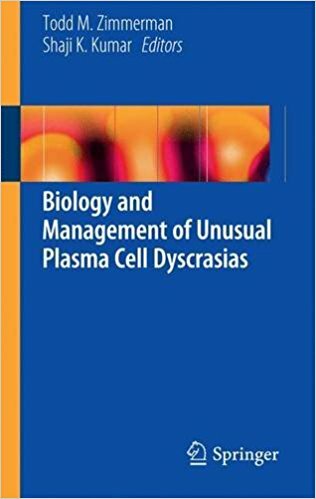 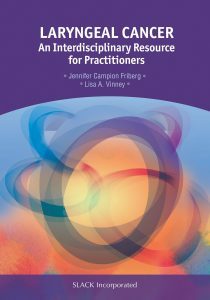 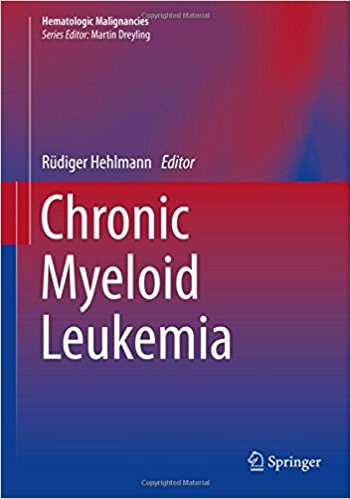 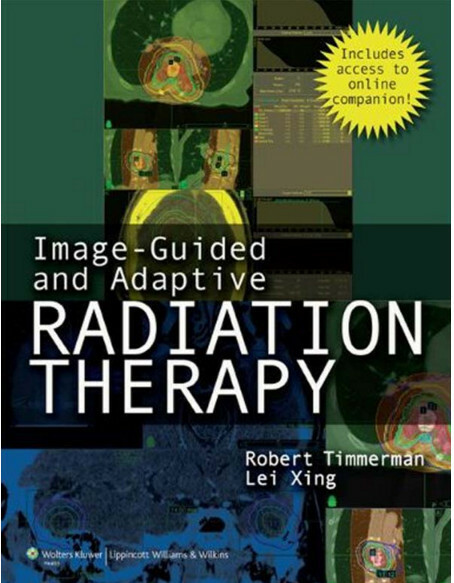 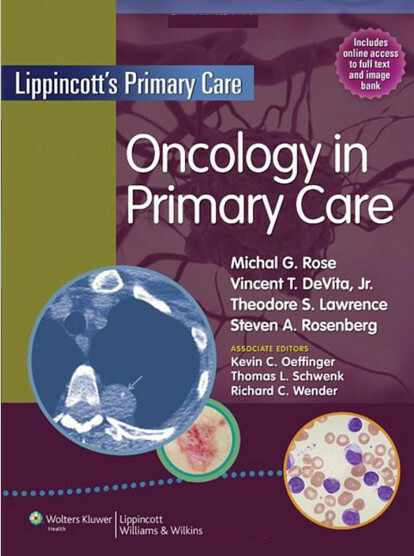 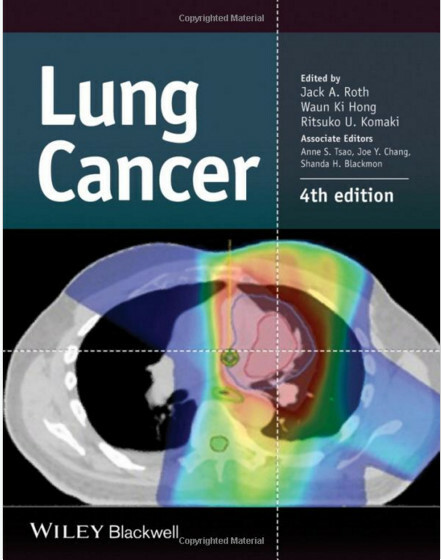 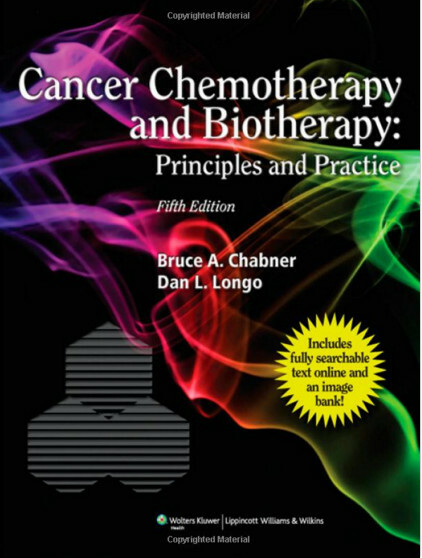 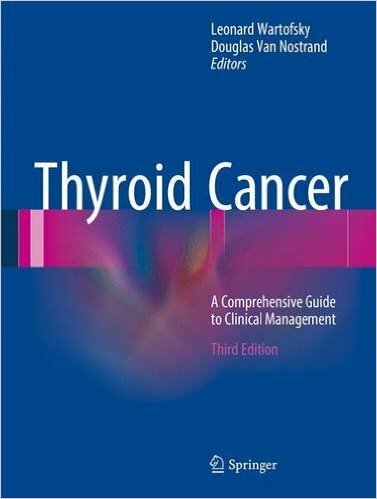 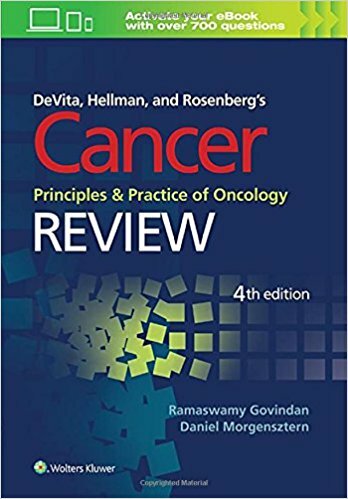 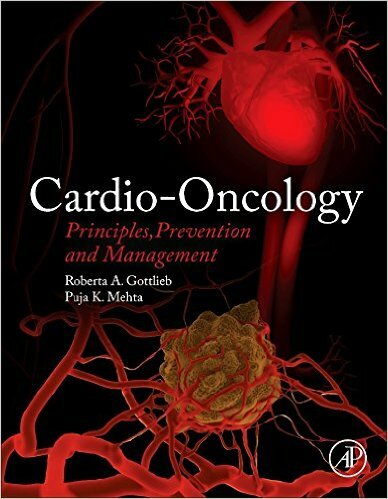 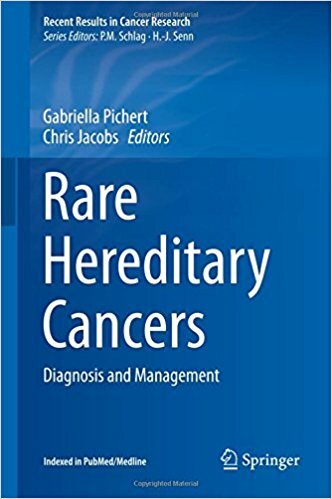 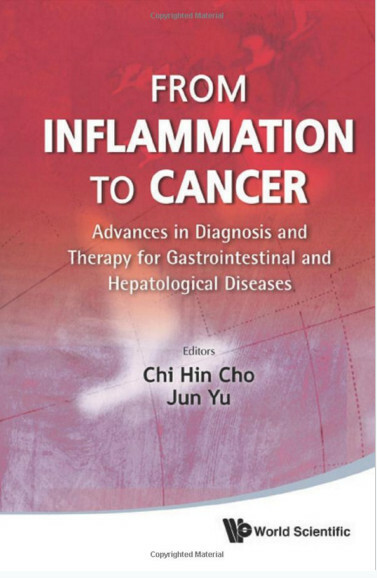 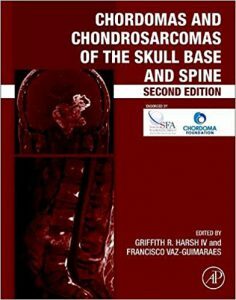 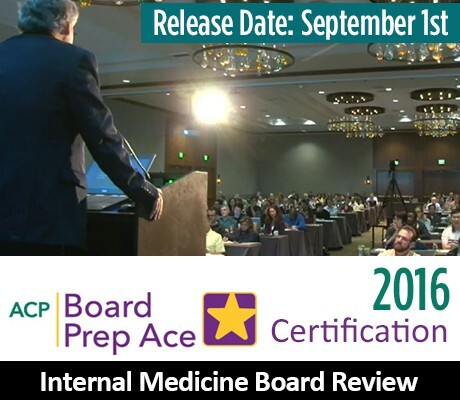 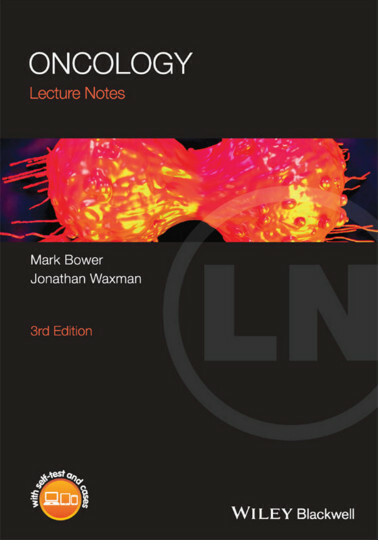 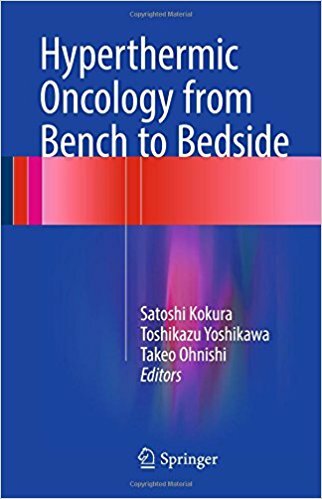 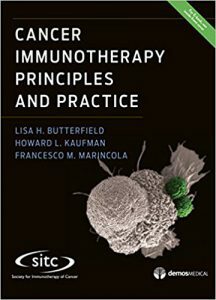 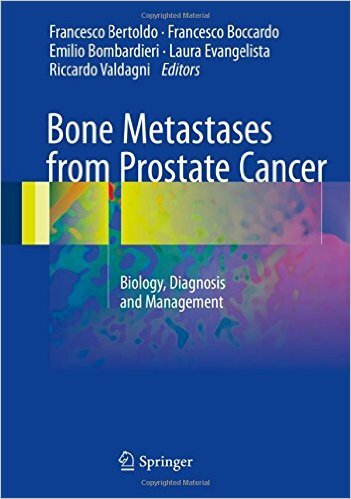 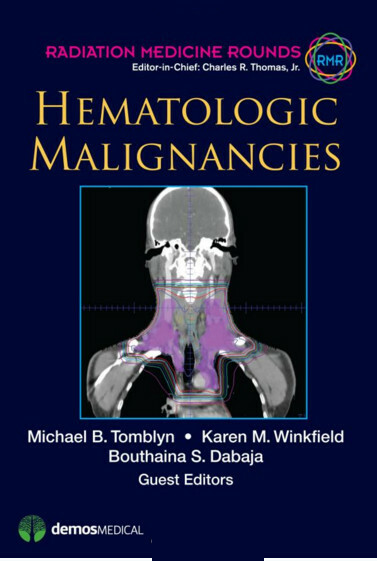 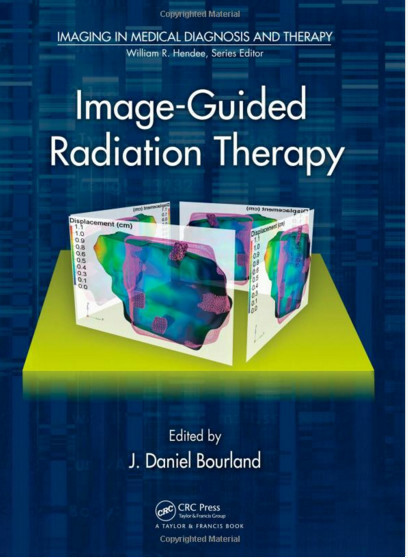 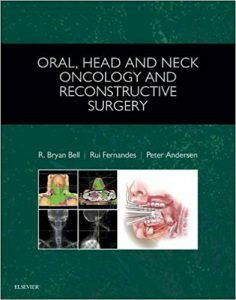 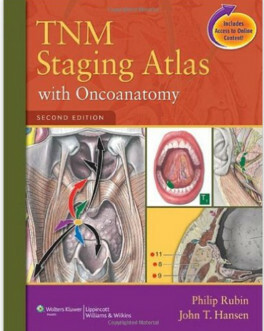 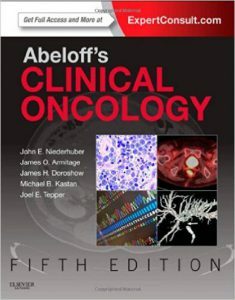 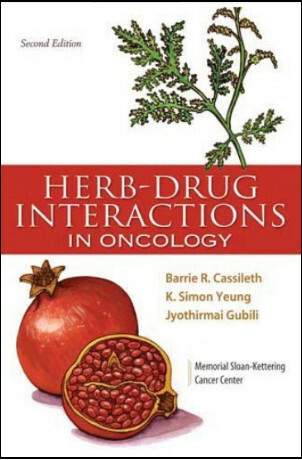 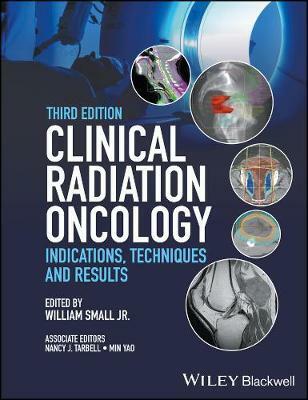 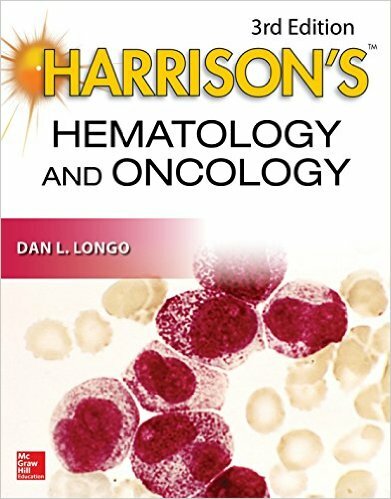 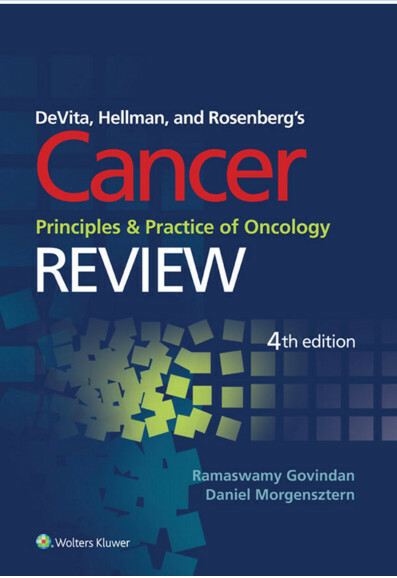 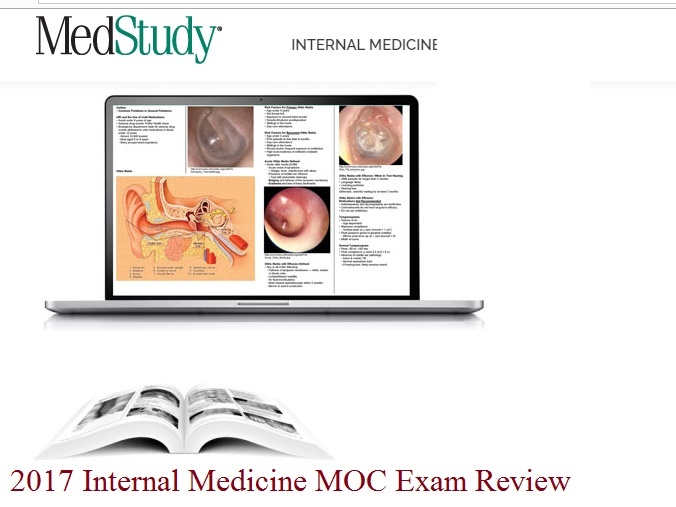 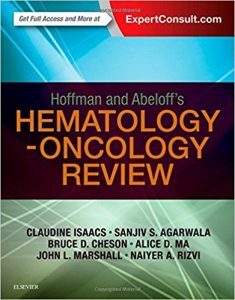 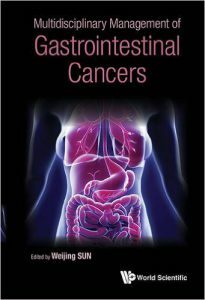 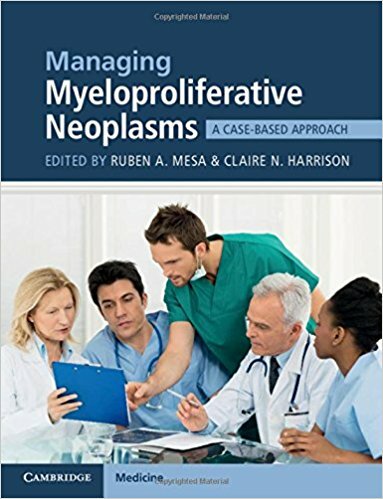 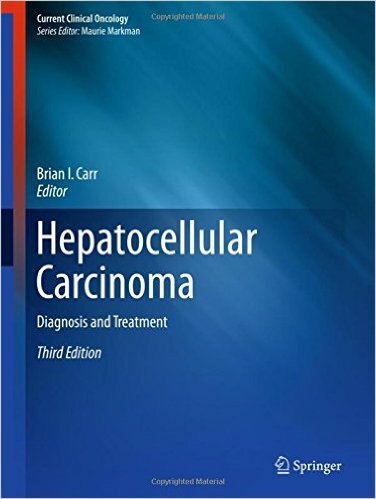 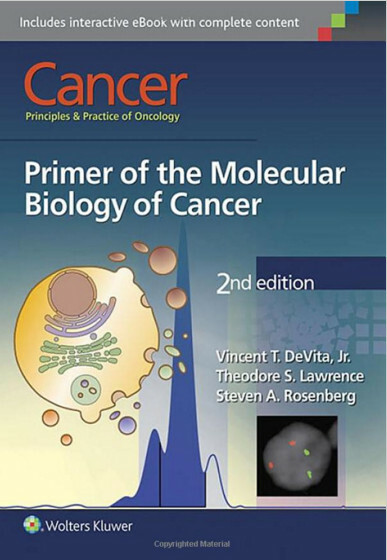 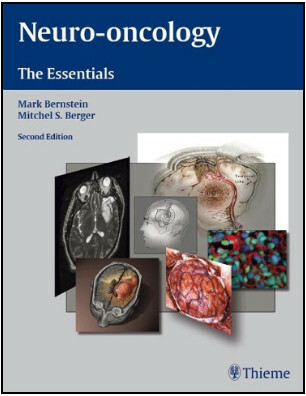 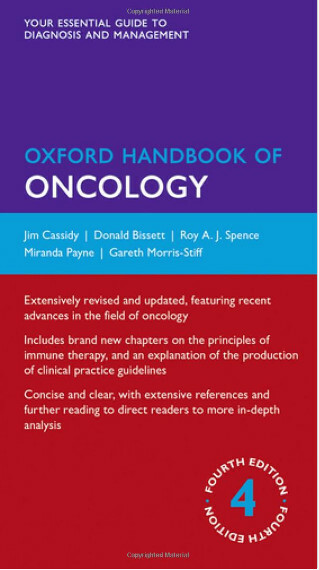 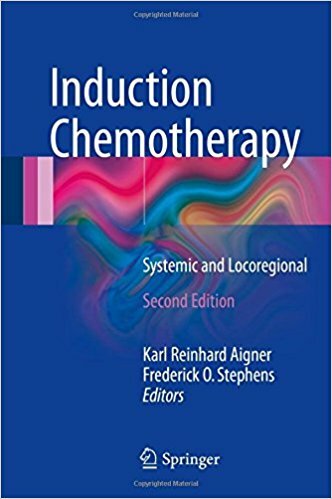 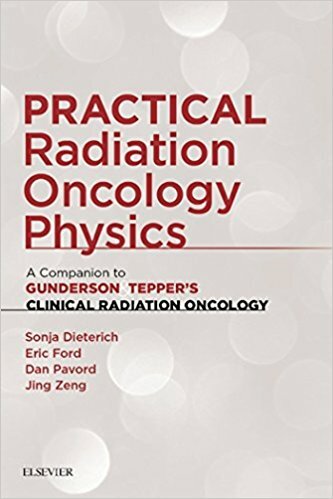 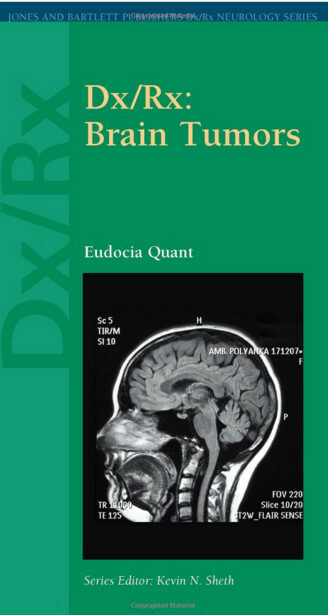 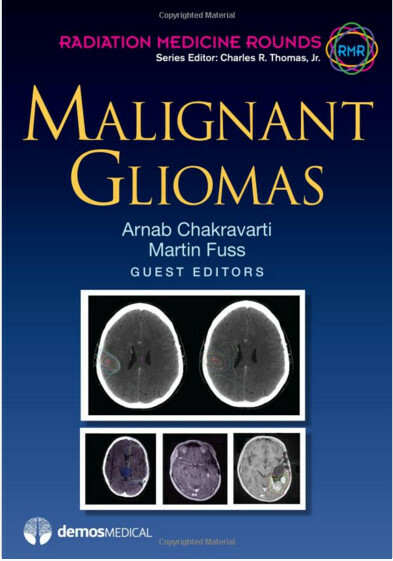 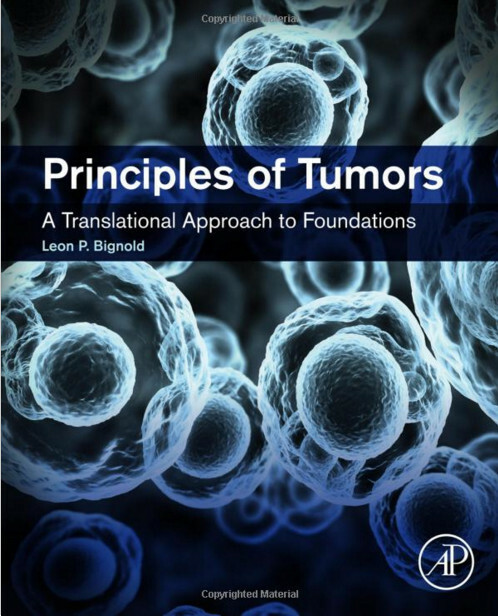 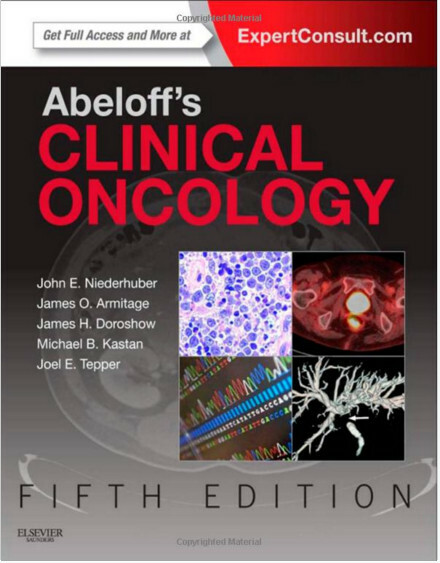 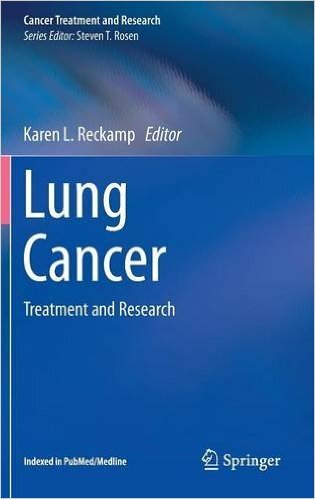 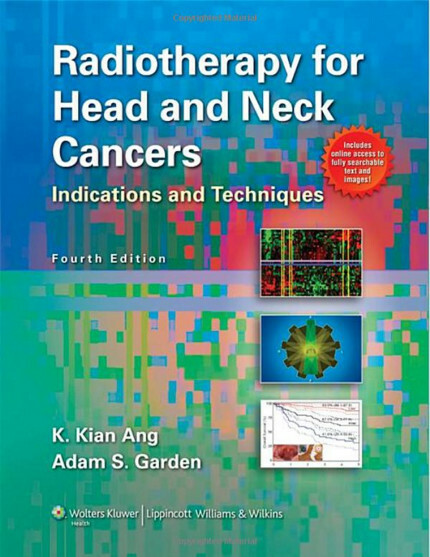 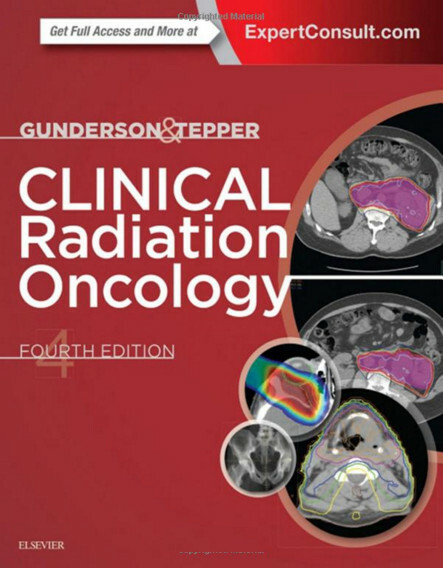 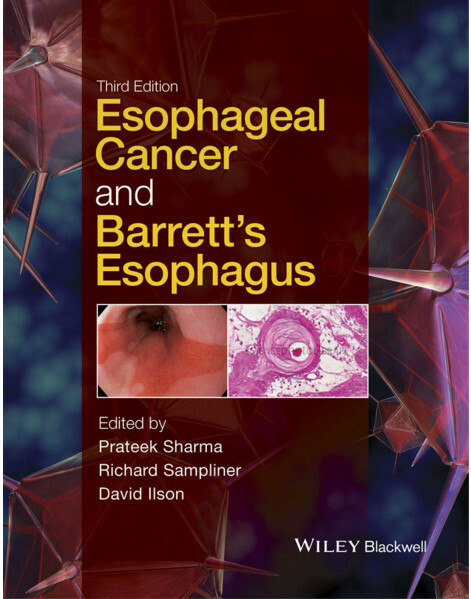 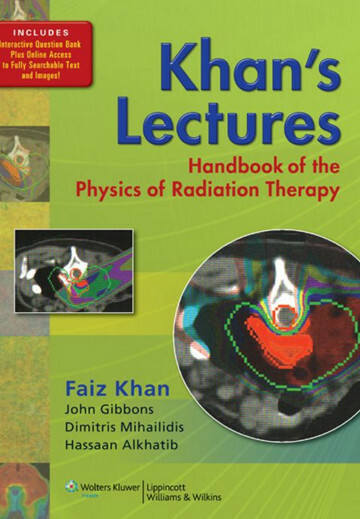 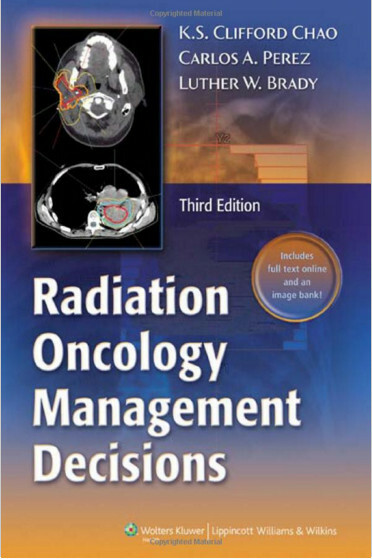 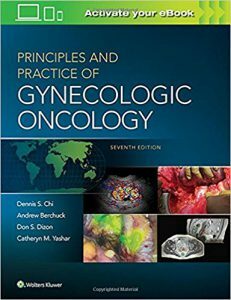 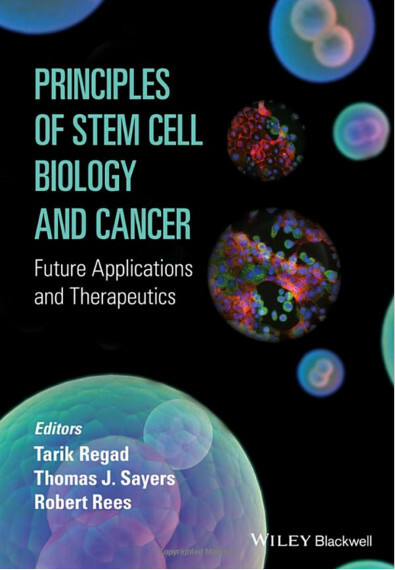 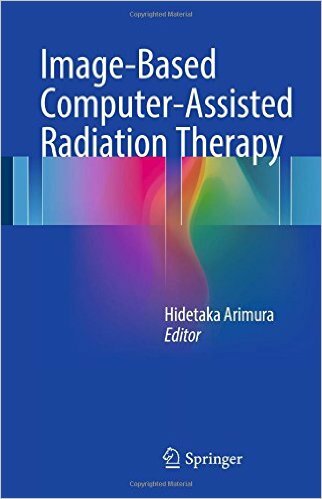 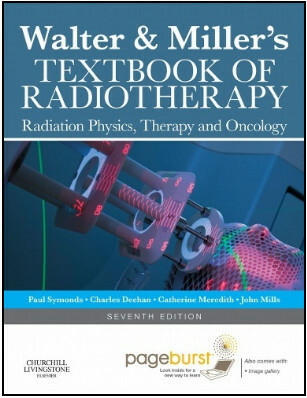 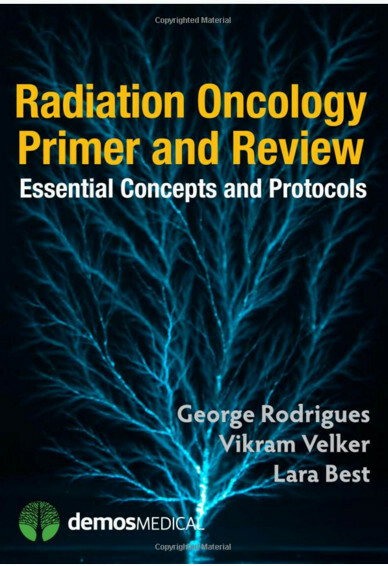 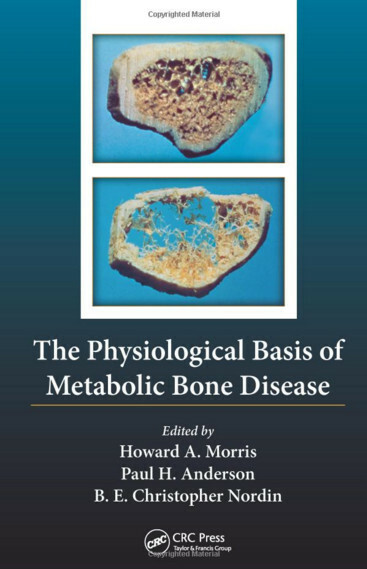 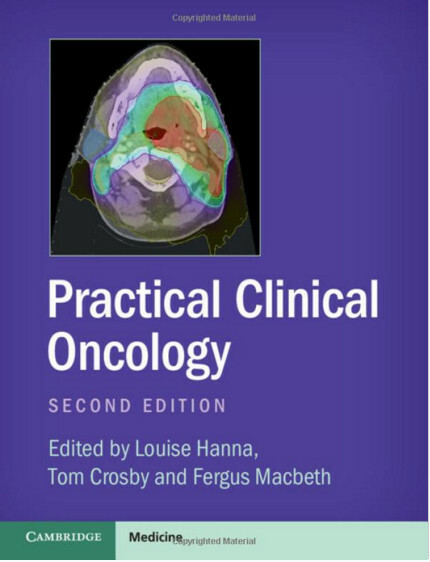 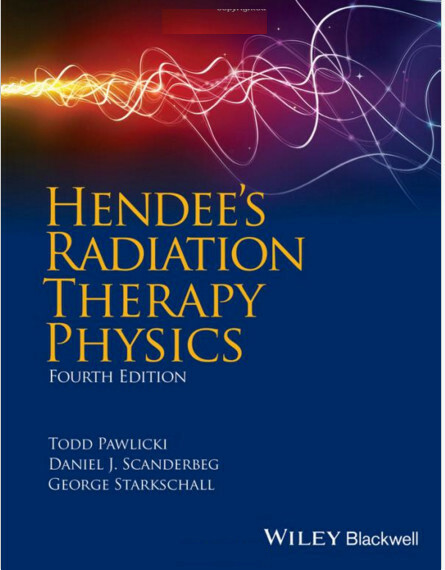 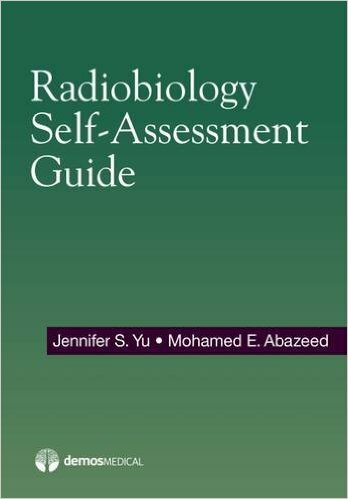 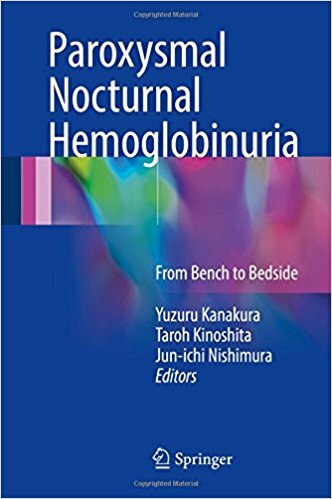 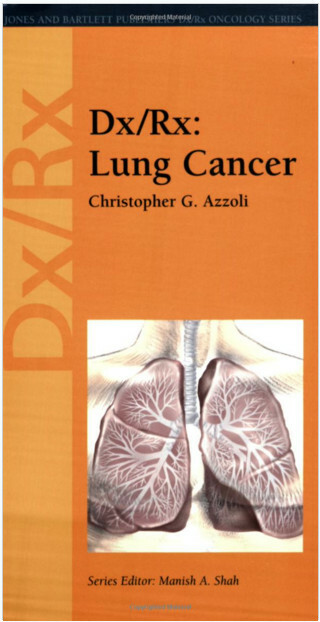 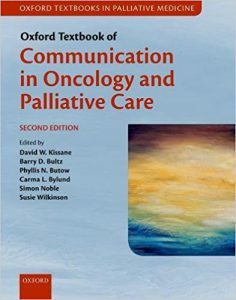 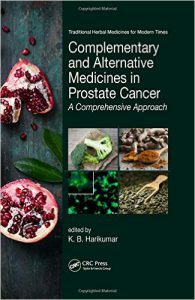 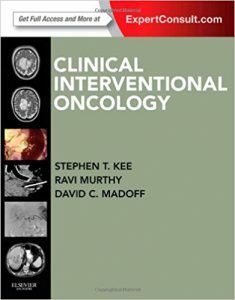 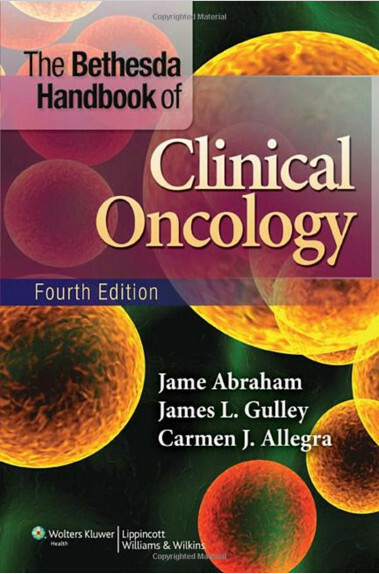 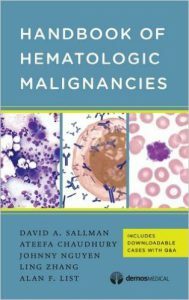 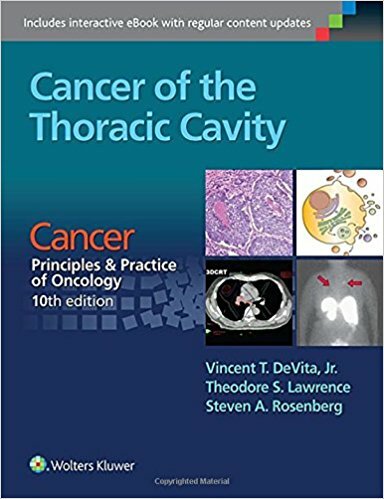 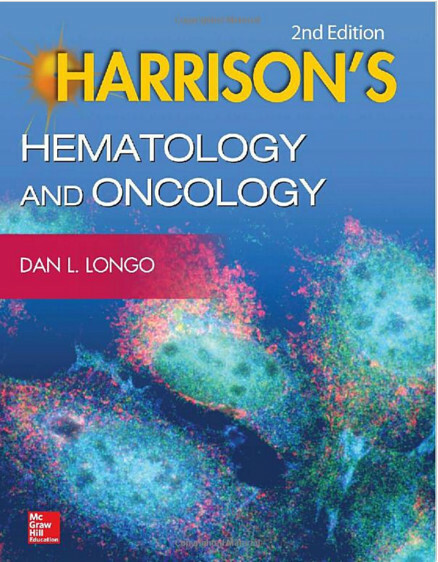 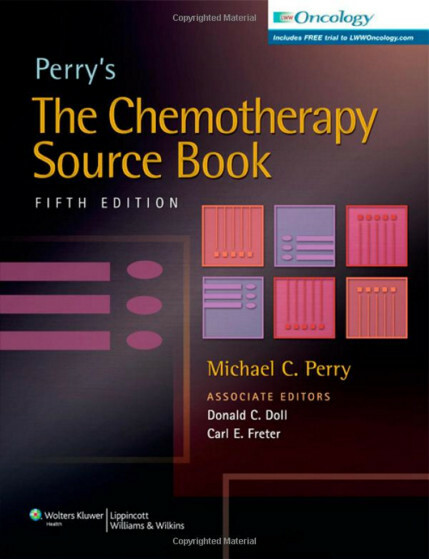 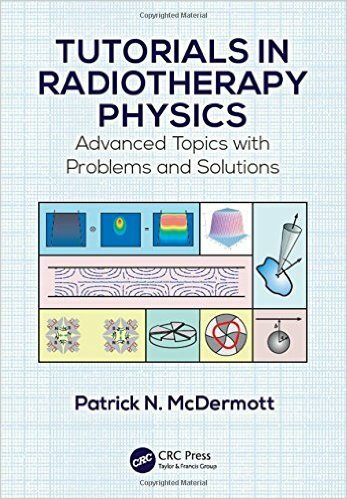 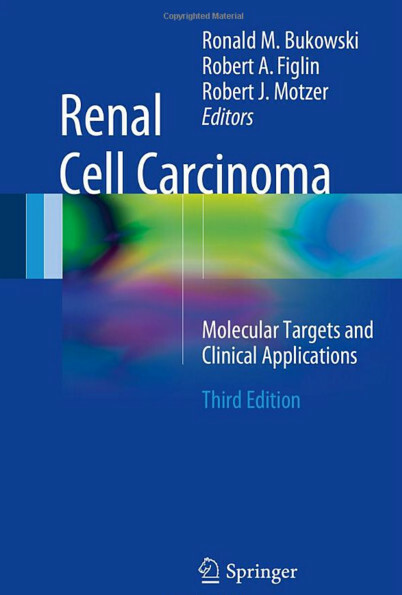 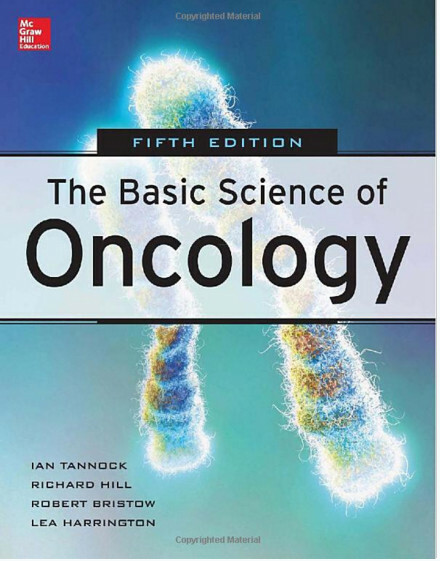 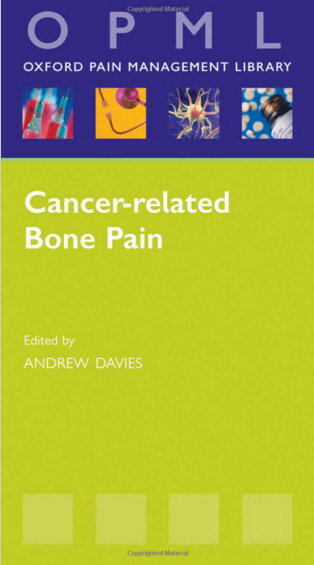 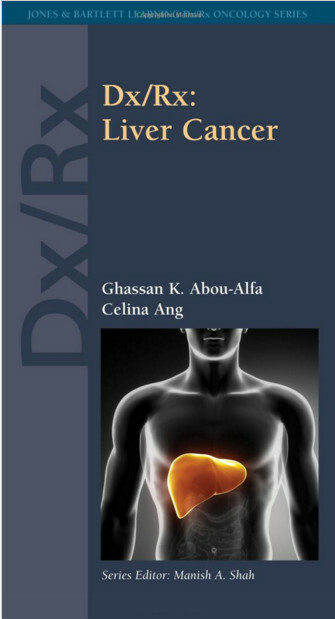 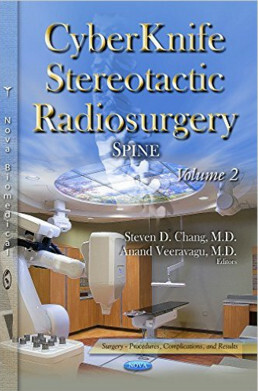 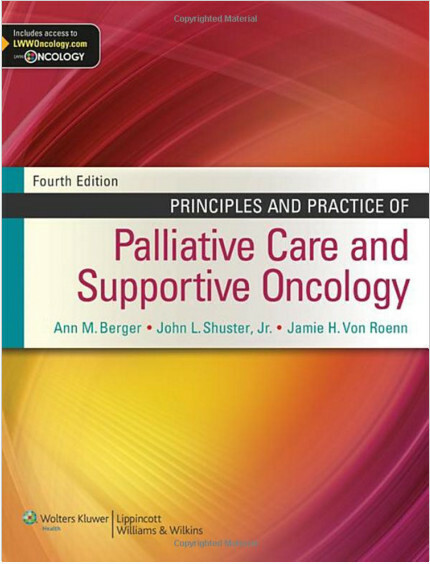 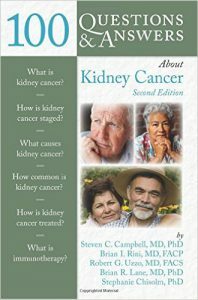 Chapters take the reader through the basics up to the highest levels of knowledge in an easy to understand format with management algorithms to aid clinical care, generous referencing of the best literature and figures and photographs to illustrate each section. 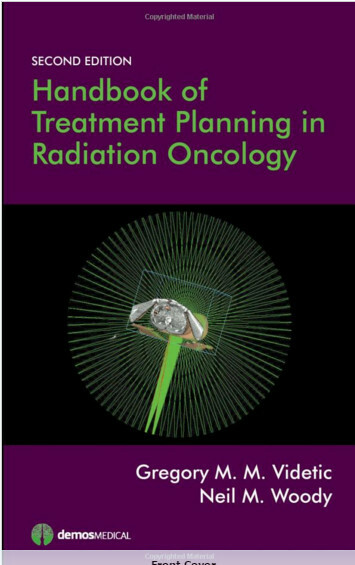 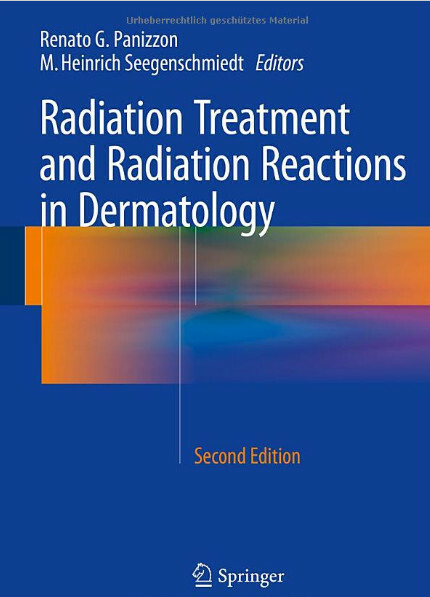 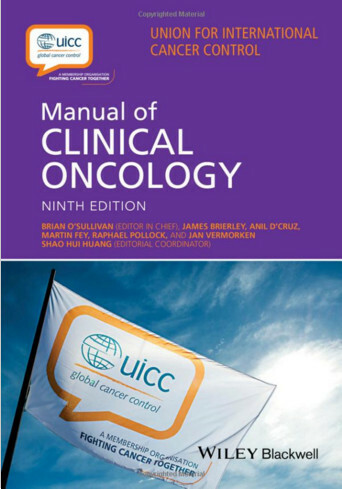 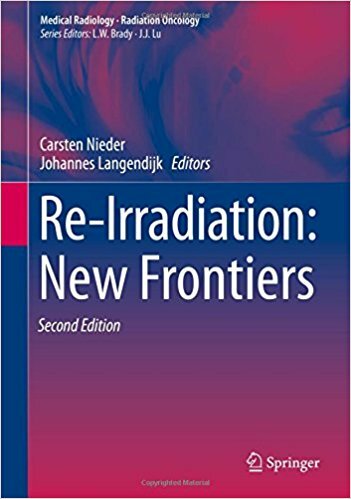 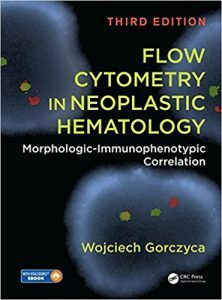 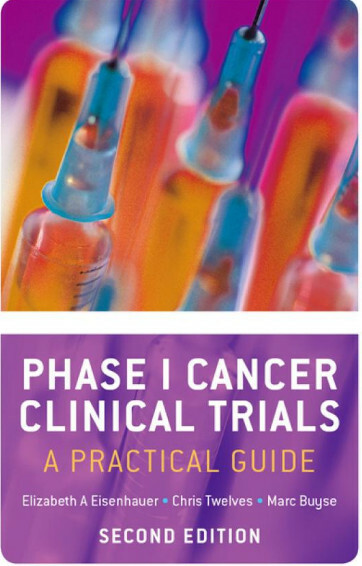 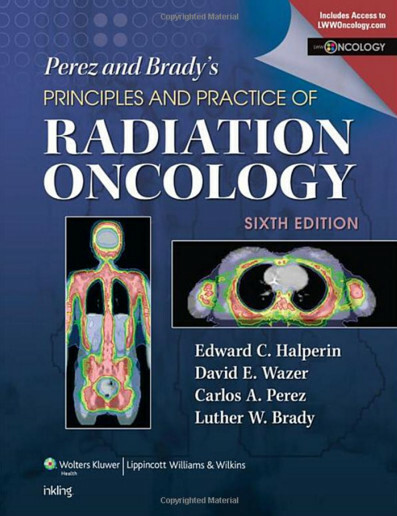 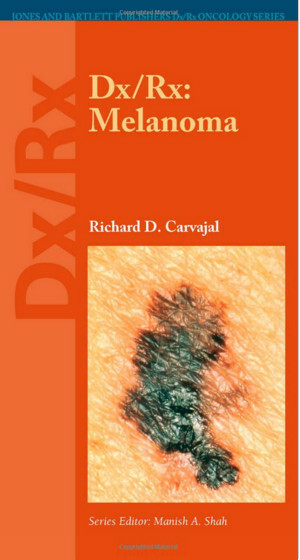 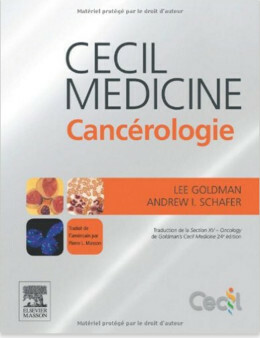 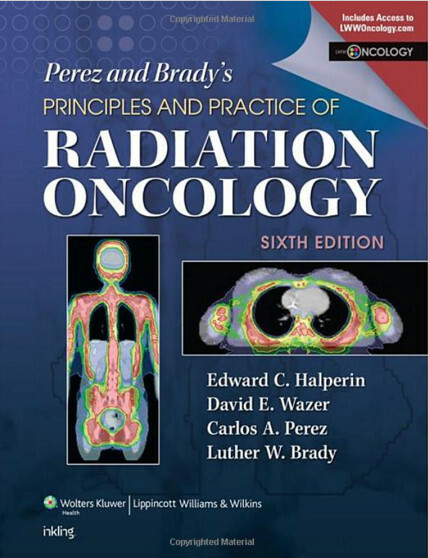 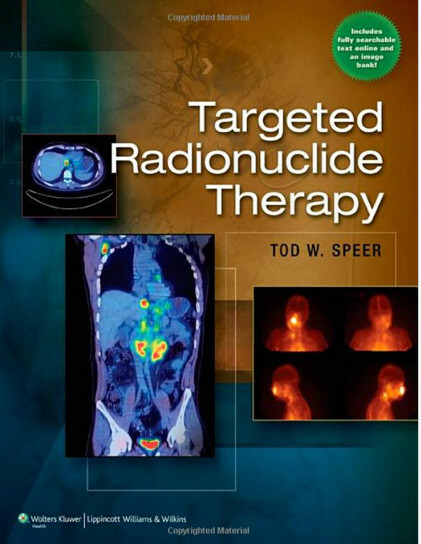 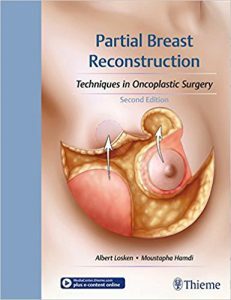 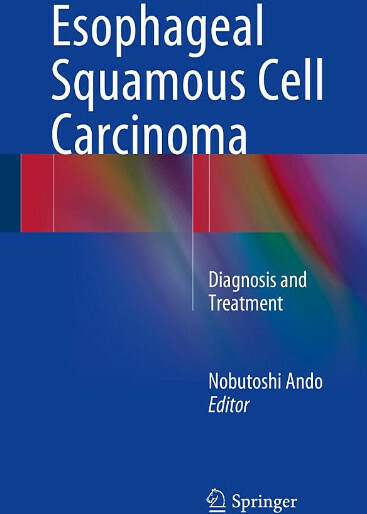 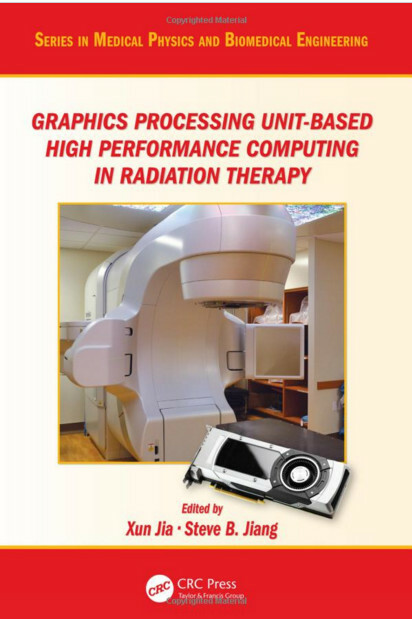 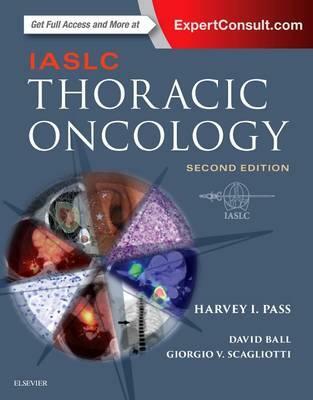 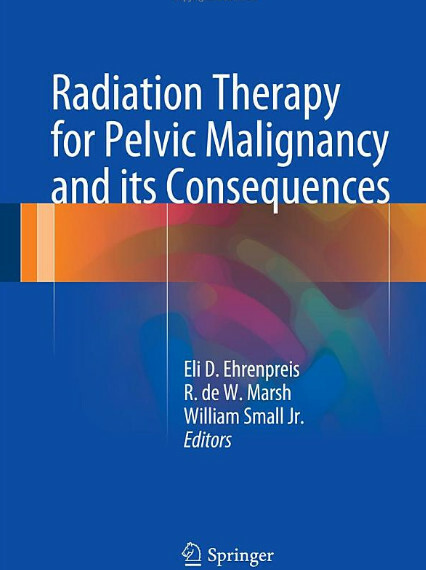 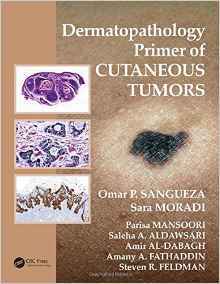 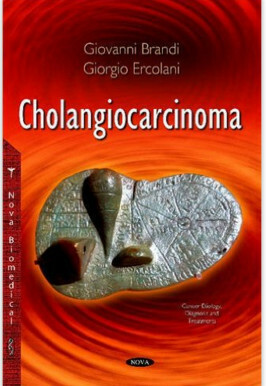 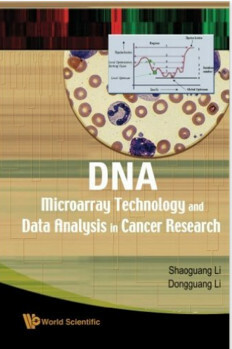 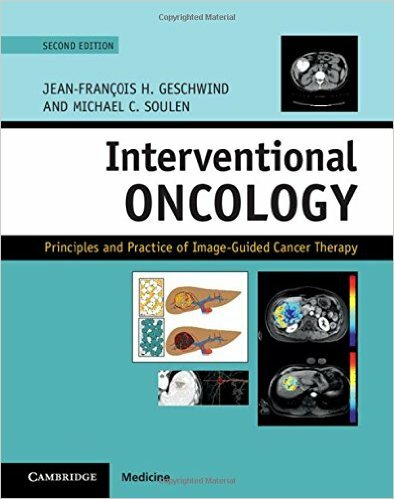 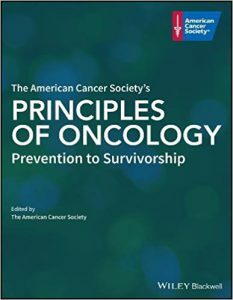 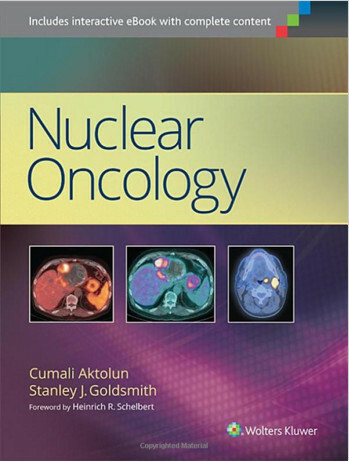 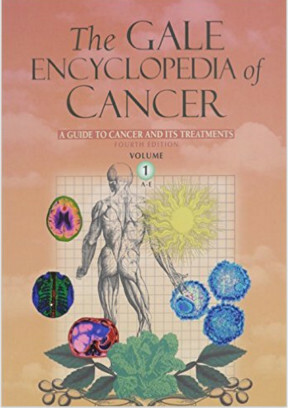 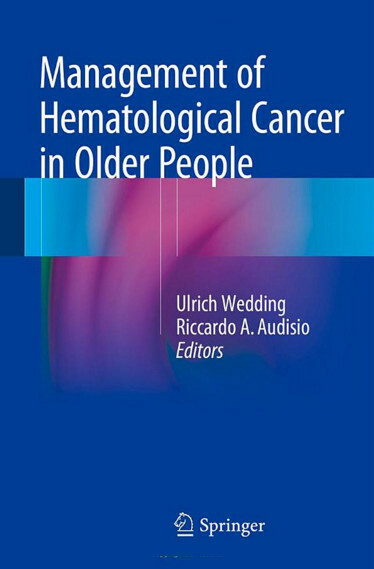 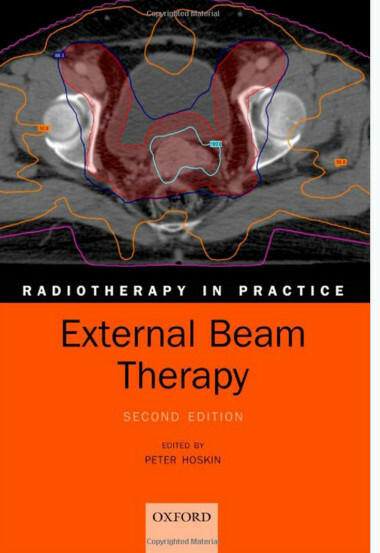 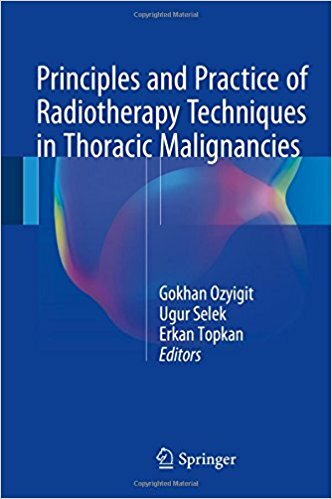 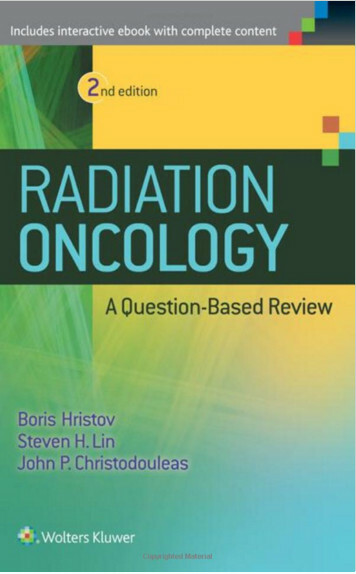 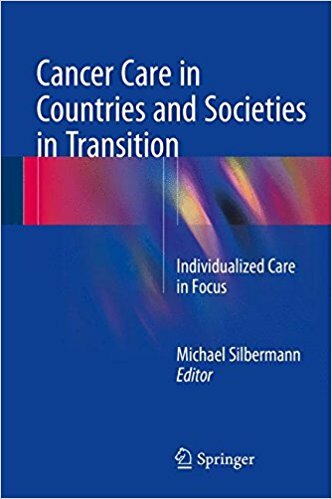 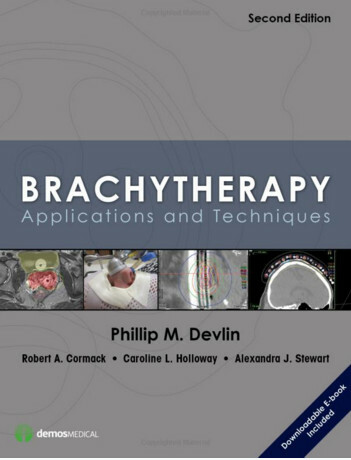 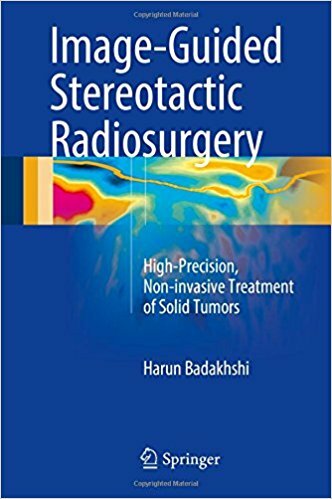 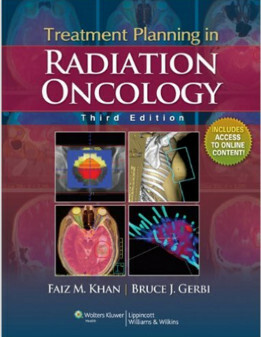 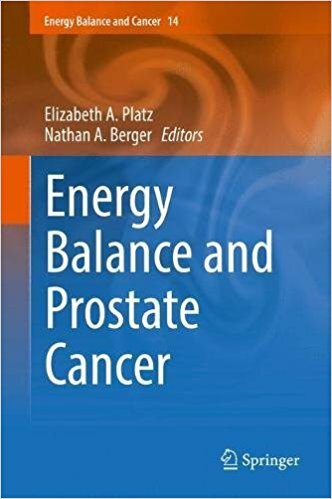 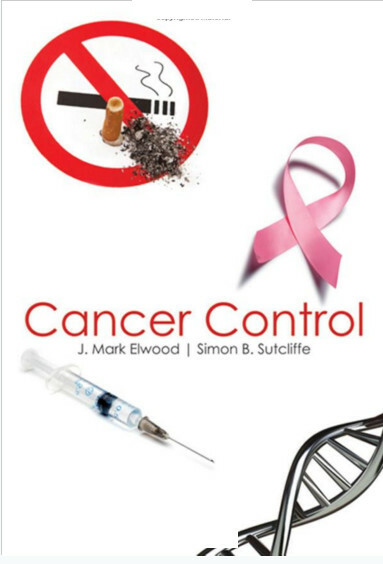 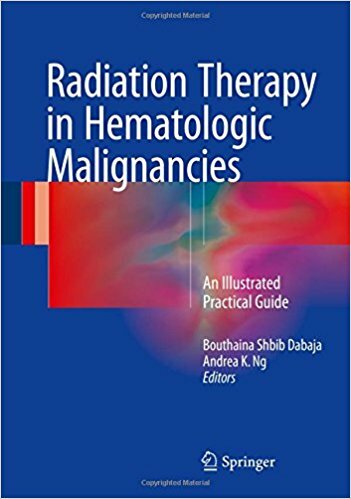 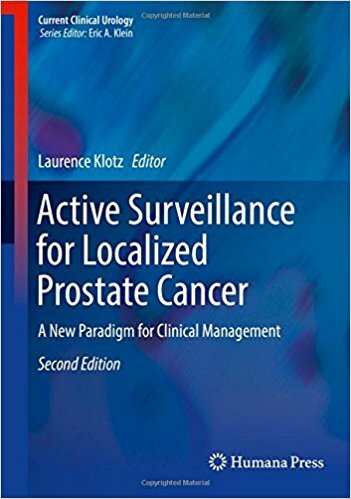 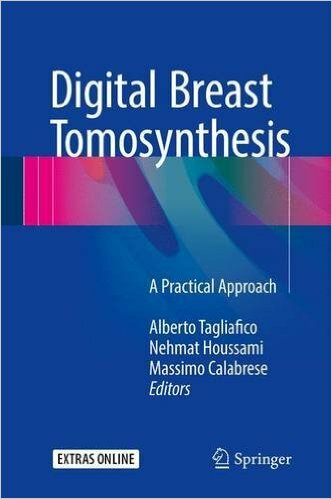 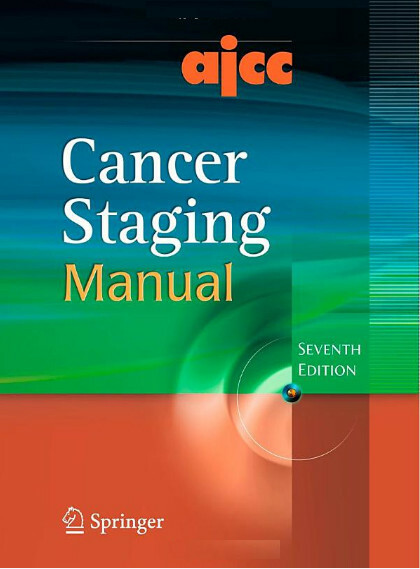 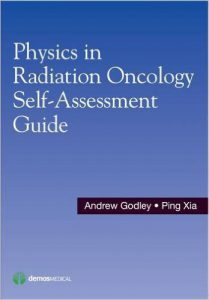 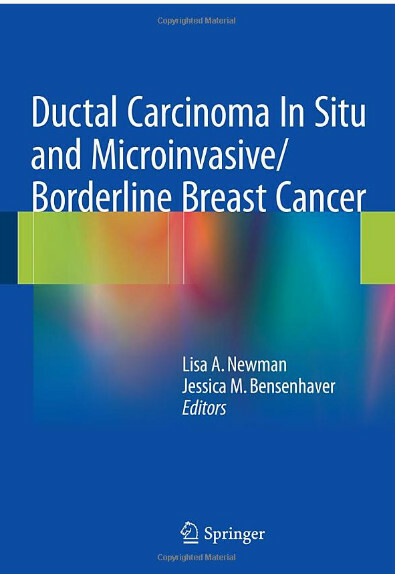 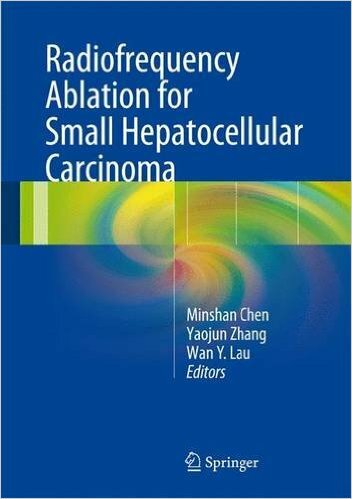 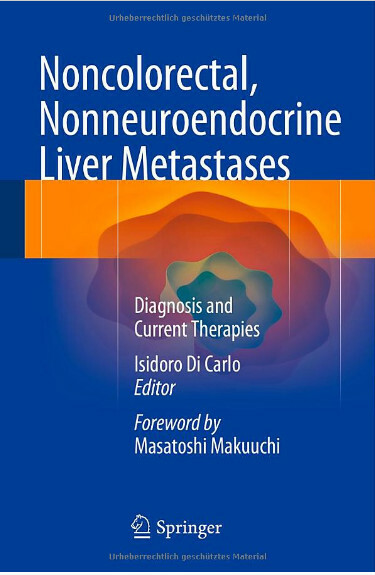 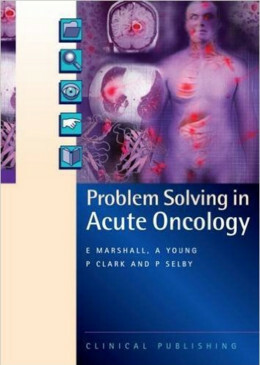 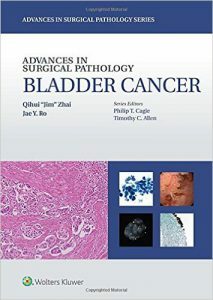 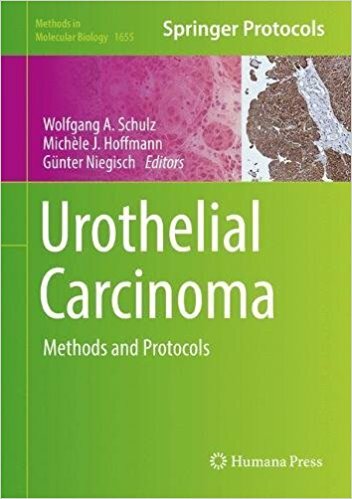 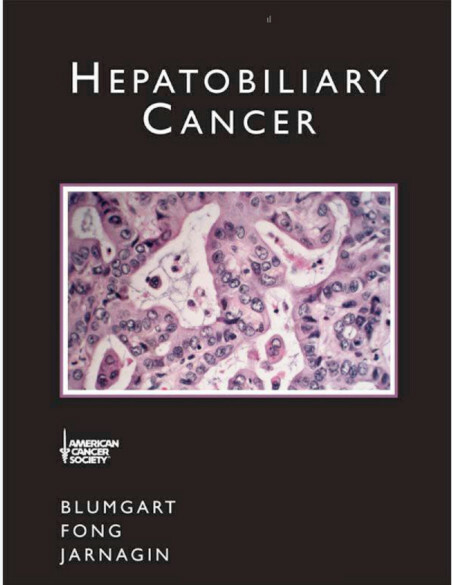 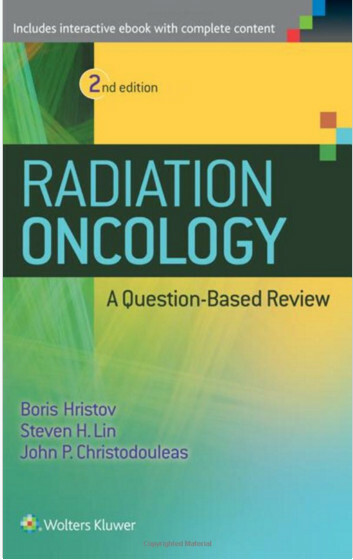 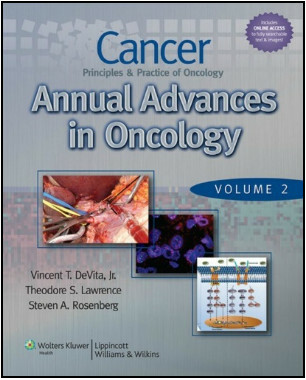 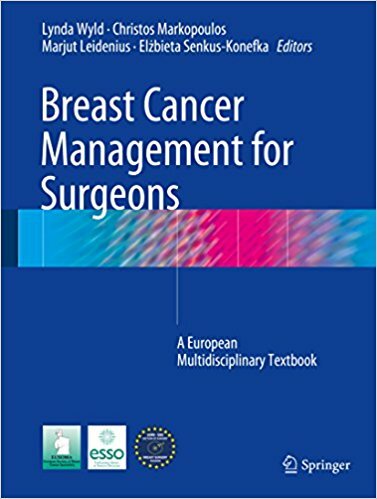 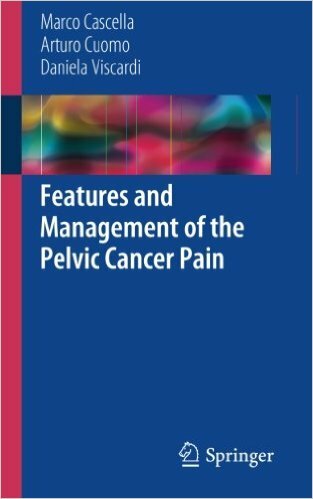 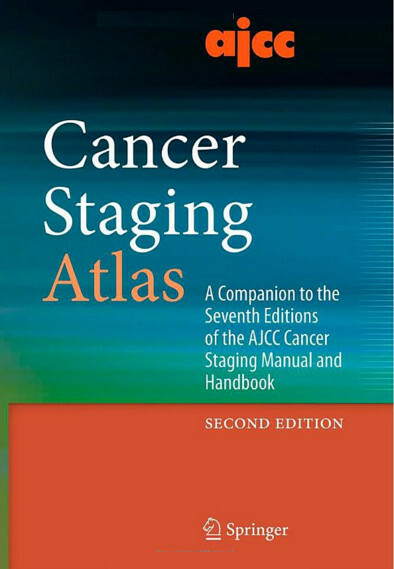 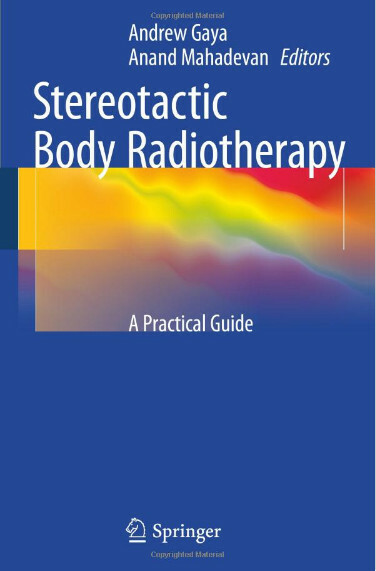 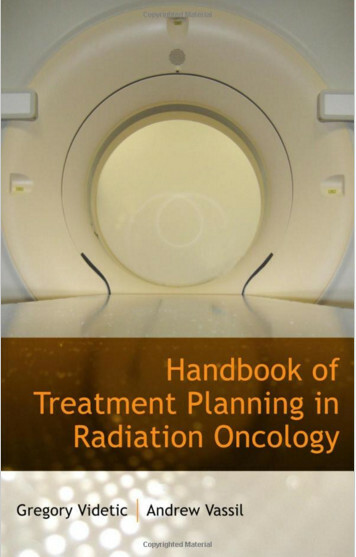 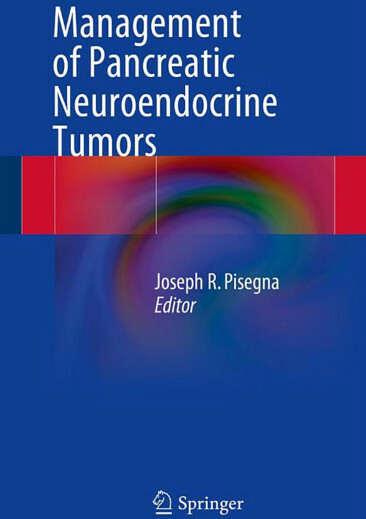 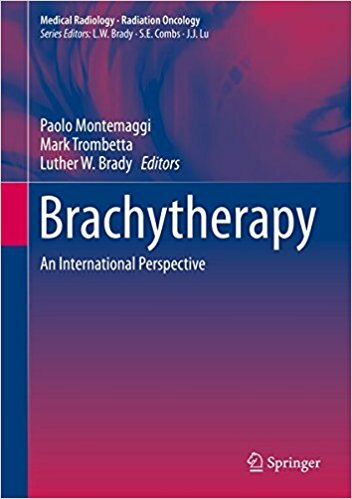 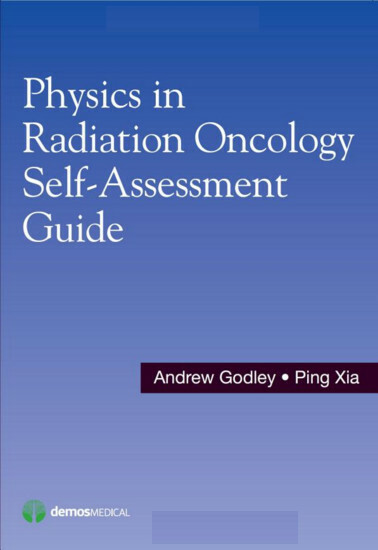 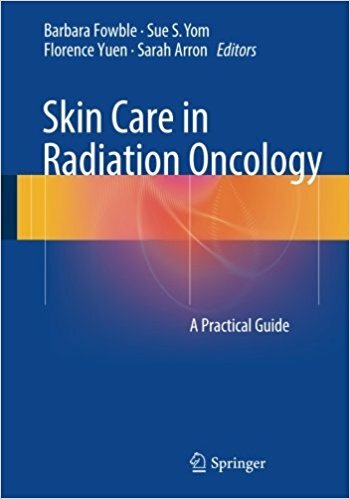 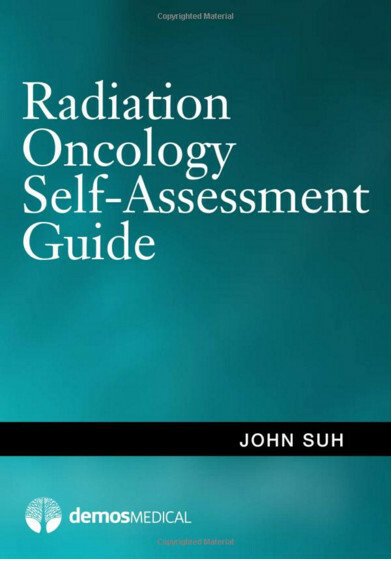 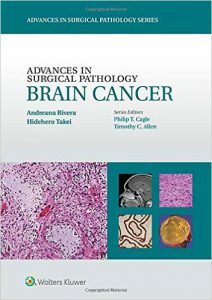 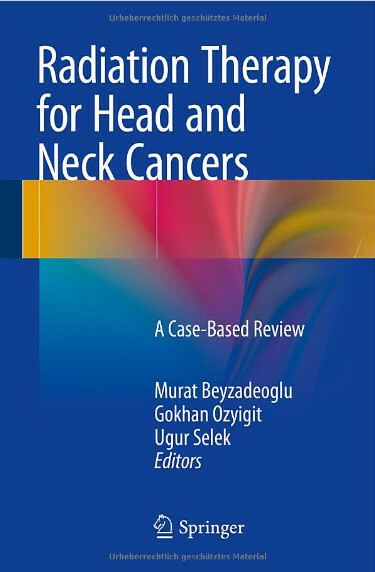 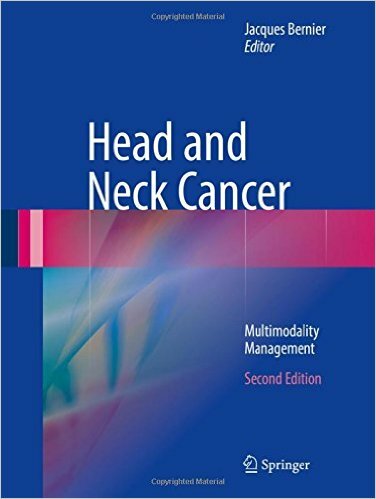 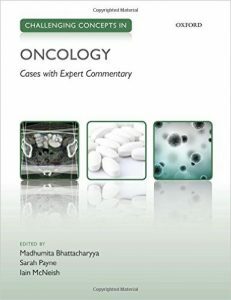 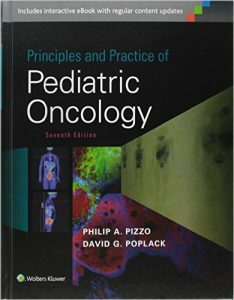 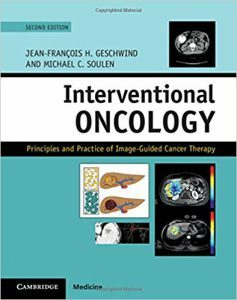 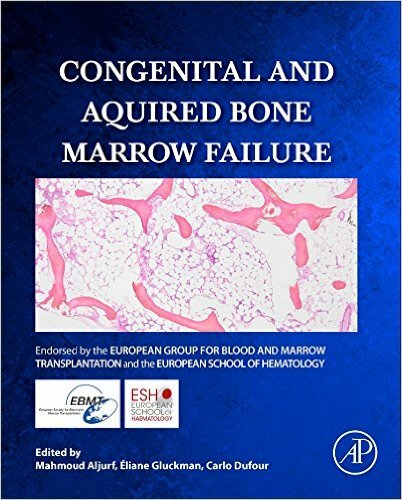 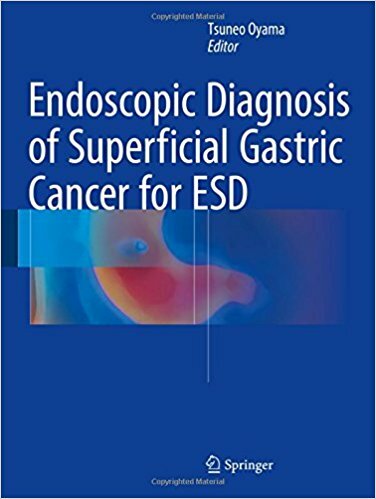 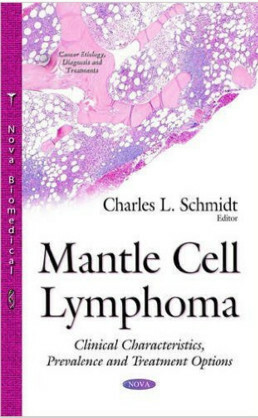 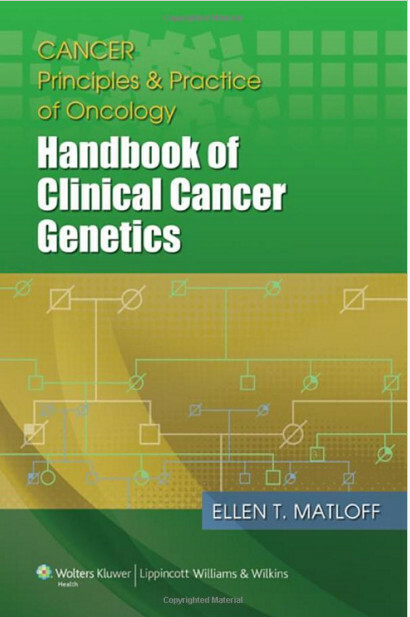 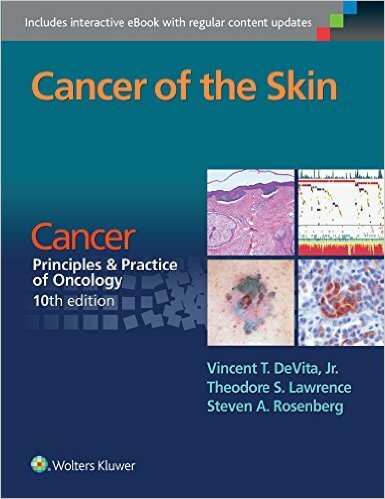 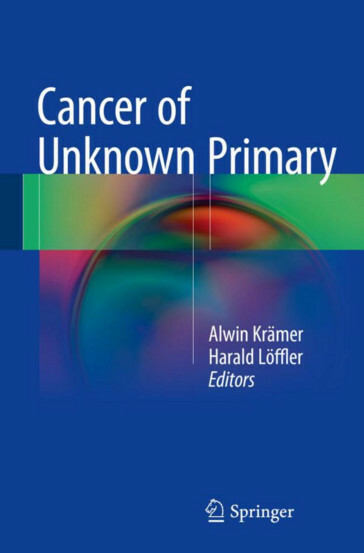 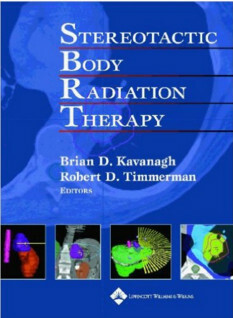 Published with the official approval of the European Society of Surgical Oncology (ESSO) and the European Society of Breast Cancer Specialists (EUSOMA), the book is written by a panel of recognised leaders in the field and is an indispensable guide for the practicing breast specialist and senior specialists in training, wishing to update their knowledge with the latest trends or polish off their training before accreditation.